At Lonely Hunter Wedding I love to help each and every couple as best I can. 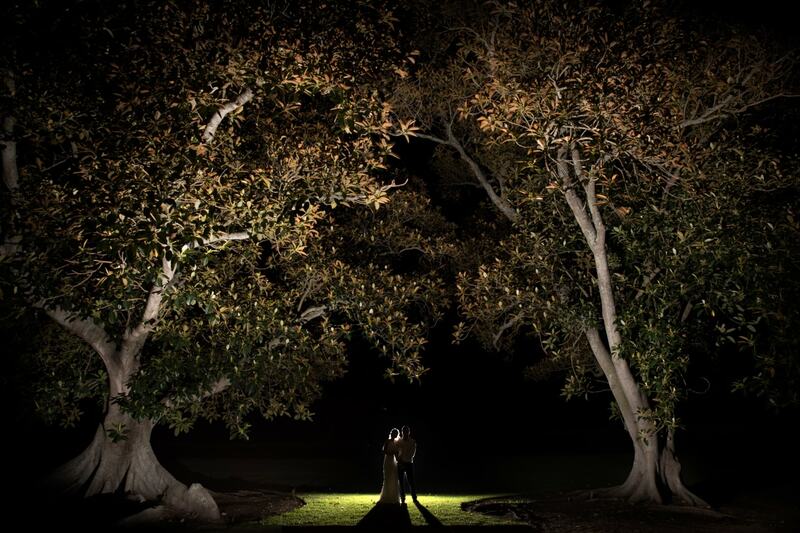 I do this because I feel it is my job as a wedding photographer to help every couple get the most out their day. 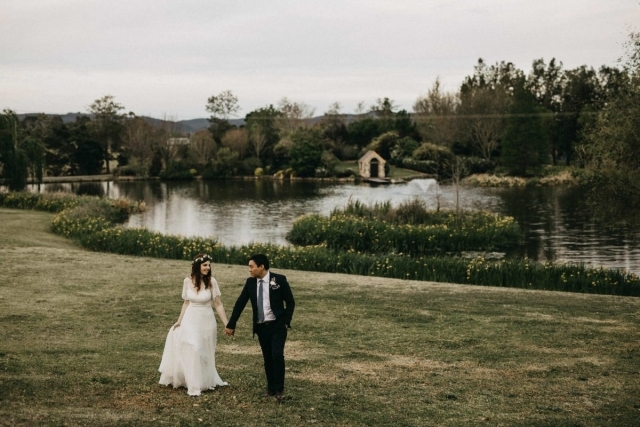 So with that in mind, I have created a list which includes 12 incredible Hunter Valley wedding venues. 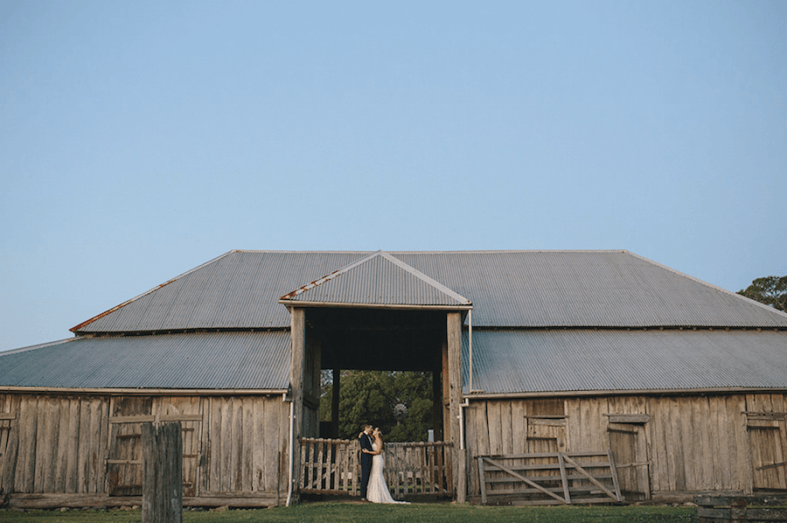 In my opinion, the wedding venues listed here are the best in the Hunter Valley. Each venue shown below is very deserving of being included on this list. I am a big believer in quality over quantity. So rather than list thirty venues, I have only listed twelve. 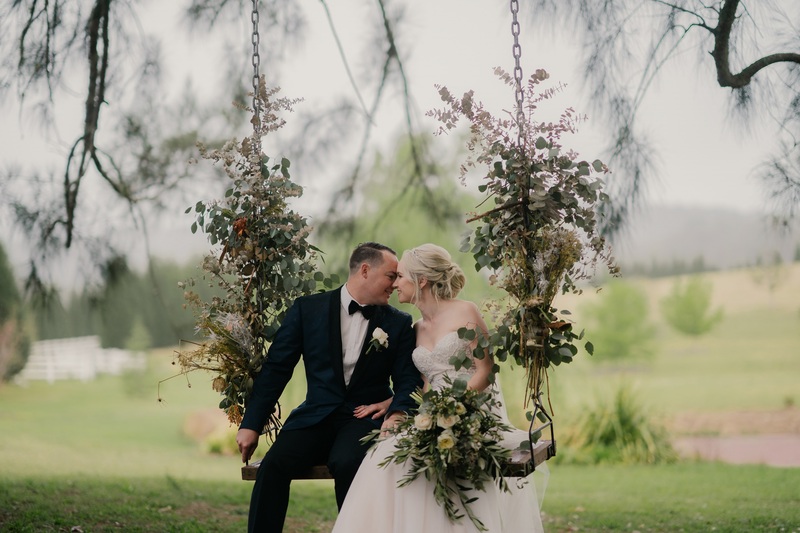 I hope this finely curated list of Hunter Valley wedding venues will help you to get a head start on finding your dream venue! 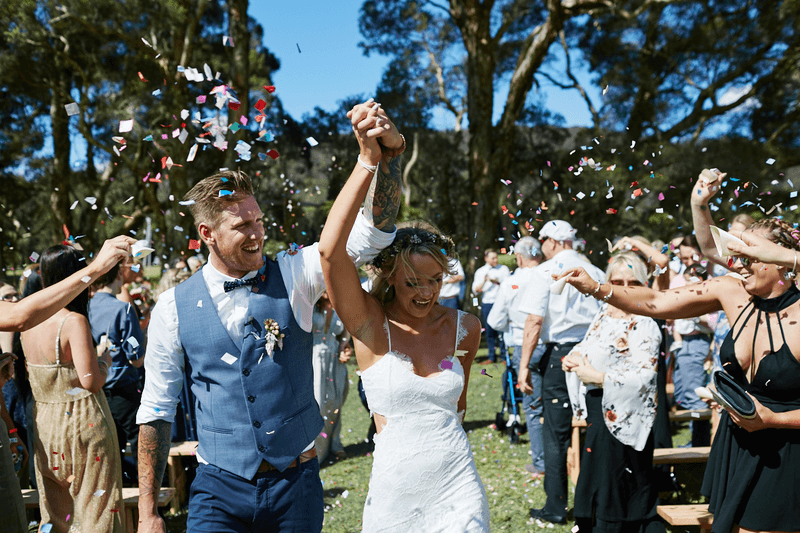 Additionally, if you are looking to book a wedding photographer or know that you will need one at some point, why not get in touch with me via my contact page. 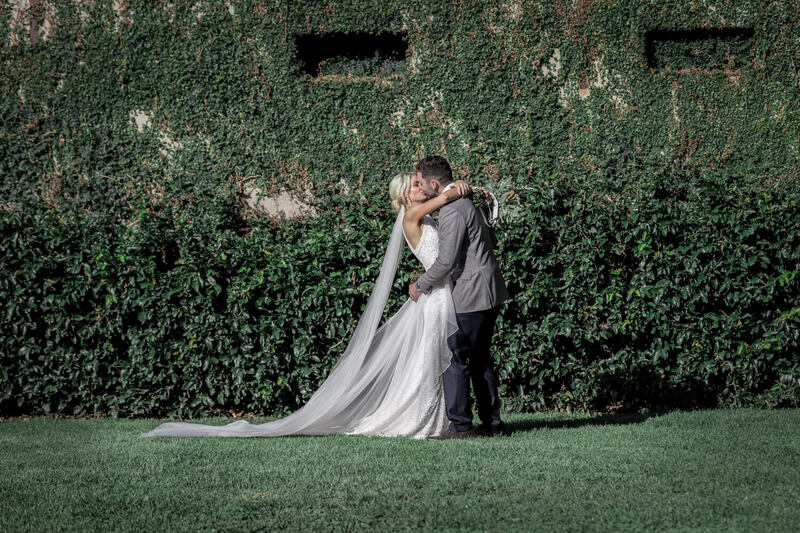 I would be happy to provide you with some information on my wedding photography packages and what they include. I can also answer any questions you may have. 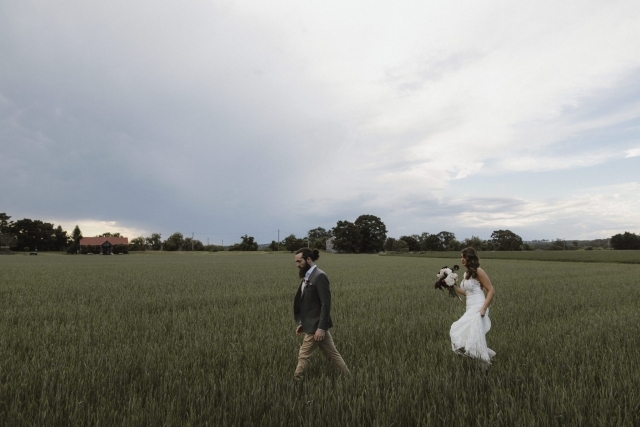 If you would like to check out some of my work, then why not take a look at this Melross Farm wedding or this wedding which took place at Wallalong House (listed below). 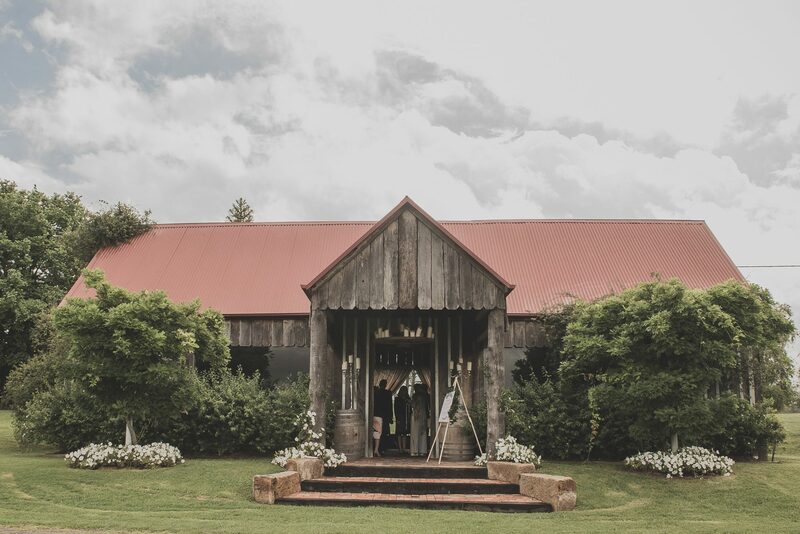 It's important to mention that the Hunter Valley wedding venues shown below have been listed in no particular order. 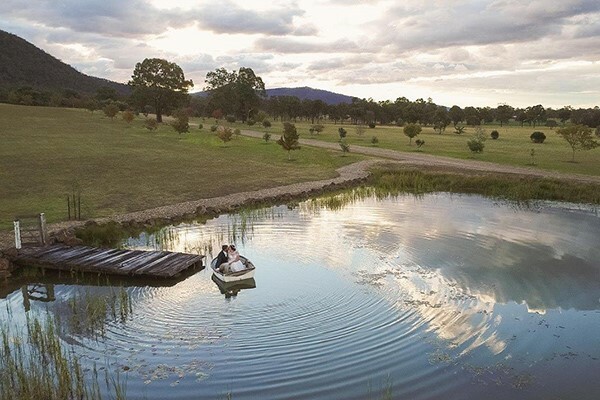 First up on our Hunter Valley wedding venues list is Wanden Valley Estate. 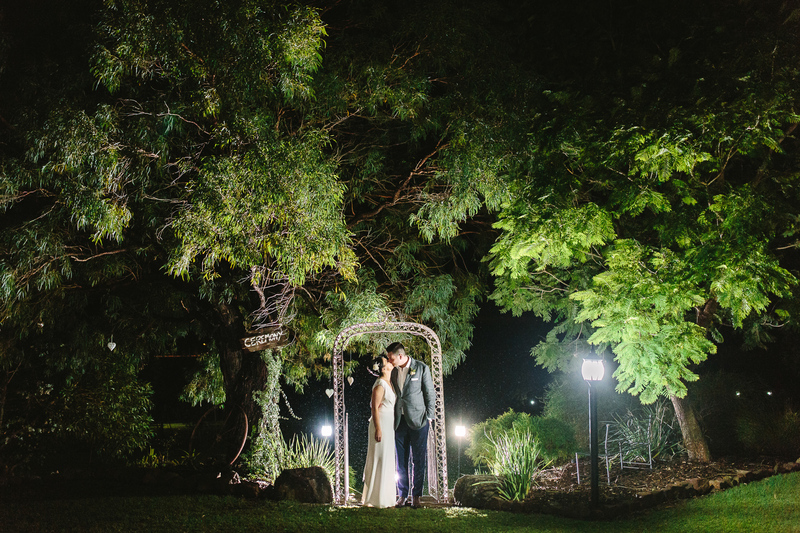 Wandin treats their weddings in the same way they do their handcrafted wines. By this I mean, they know just how important each and every detail is when it comes to creating the perfect wedding. 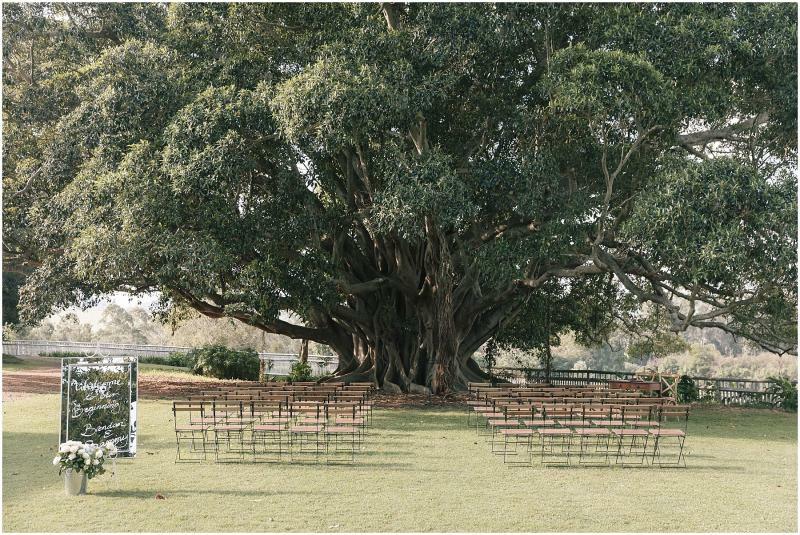 If your wedding is held here, it will be quite unique. 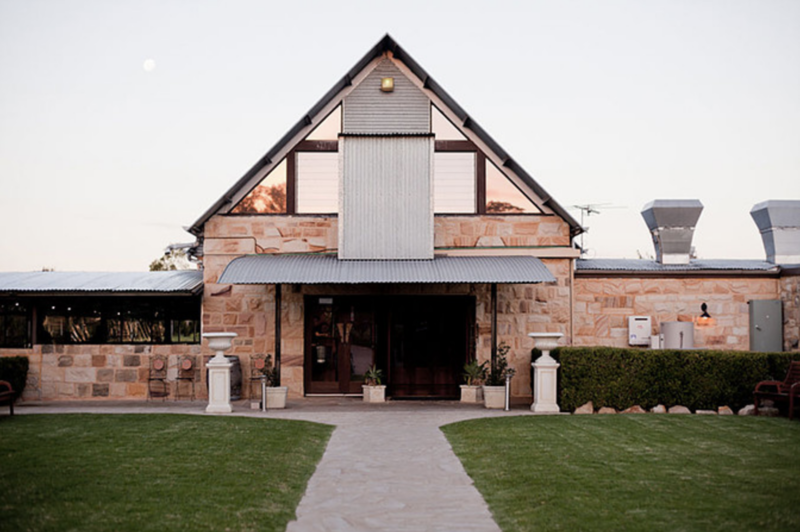 That's because Wandin will provide you and your guests with the perfect blend of seasonal local cuisine, fine wine and fragrant settings. 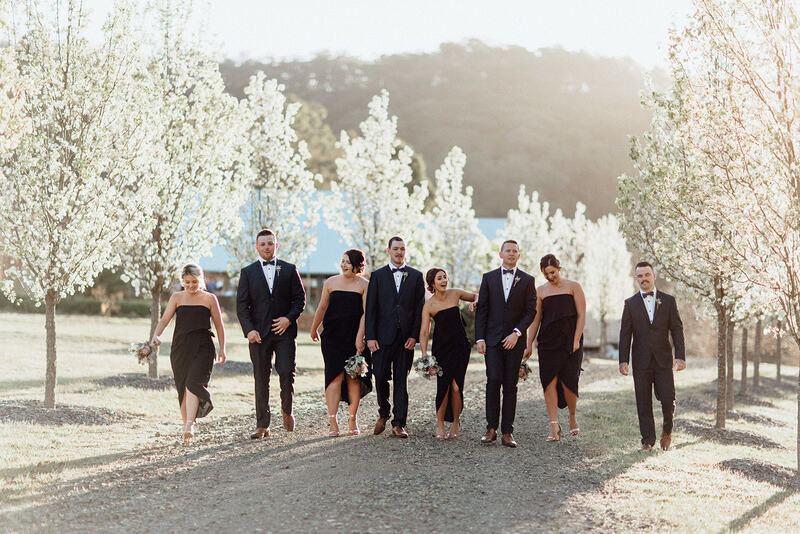 The team at Wandin Valley will also help curate your day right down to the last detail. This includes suggestions for accommodation, photography, music and flowers. 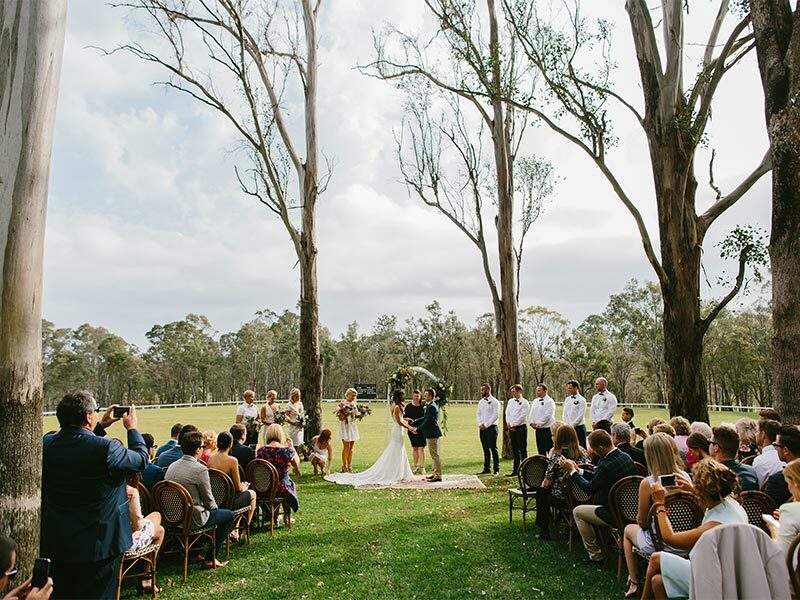 It is possible to hold your entire wedding at Wandin Valley. From the ceremony all the way through to the reception. This is beneficial because you get to spend more time with your guests and less time running around in cars. The estate can seat anywhere from 80-120 people and has some accommodation on site with seven self-contained villas to choose from. 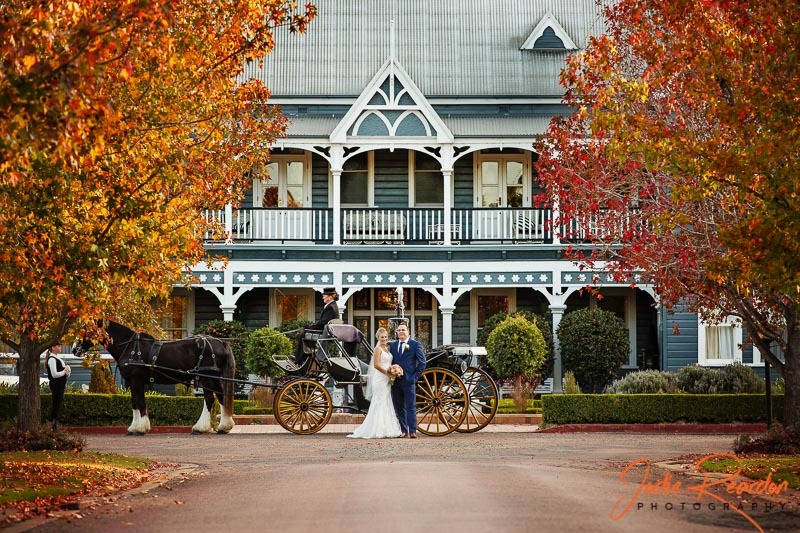 Next up on our Hunter Valley wedding venues list is Peterson House. 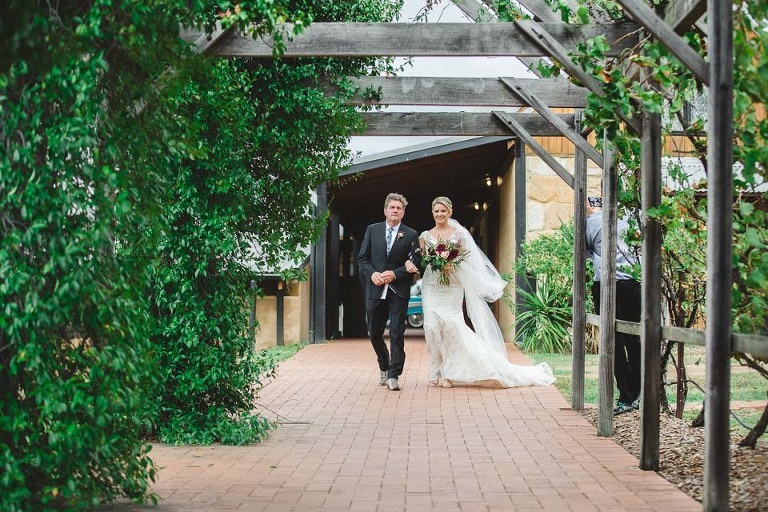 With a spectacular architecturally designed sandstone building this is one wedding venue not to be missed. 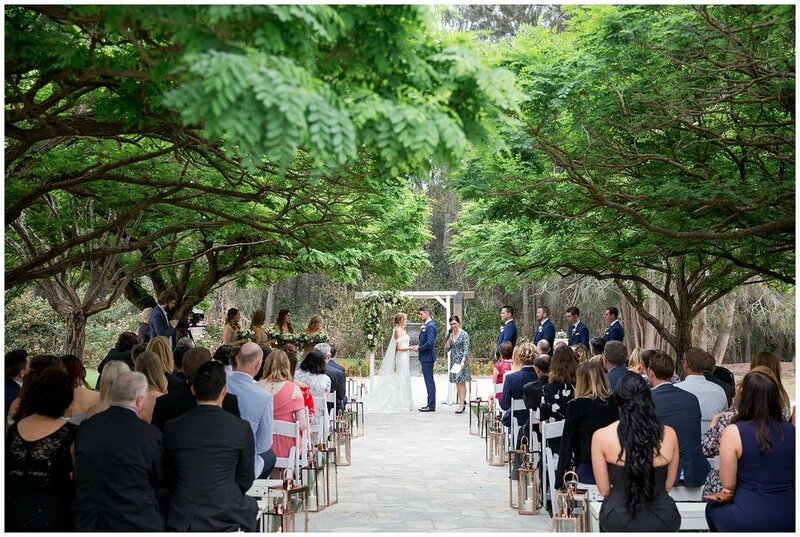 Their jaw-dropping estate will provide a stylish backdrop for both your ceremony and reception. 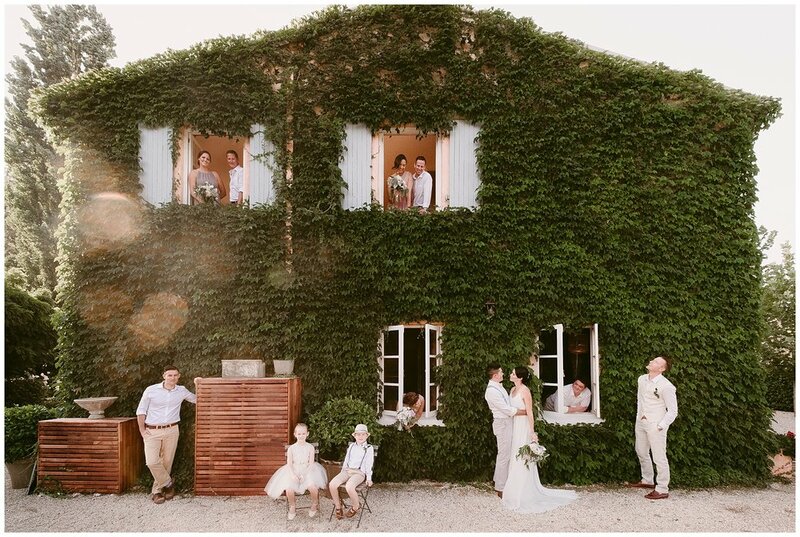 Their venue offers a gorgeous garden setting in Winter, Cherry Blossoms in Spring and flourishing vineyards in Summer. 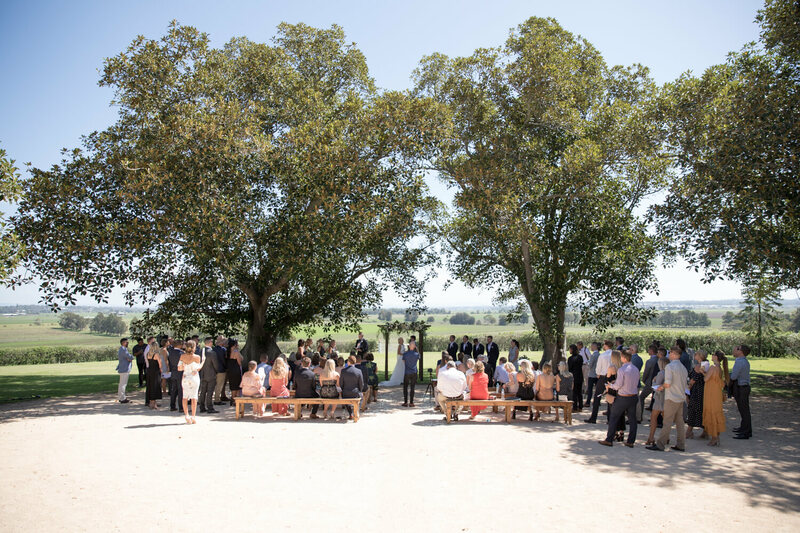 It's no doubt, your guests will enjoy sipping on a glass of their Hunter Valley wine as they soak in the atmosphere and outdoor sights. 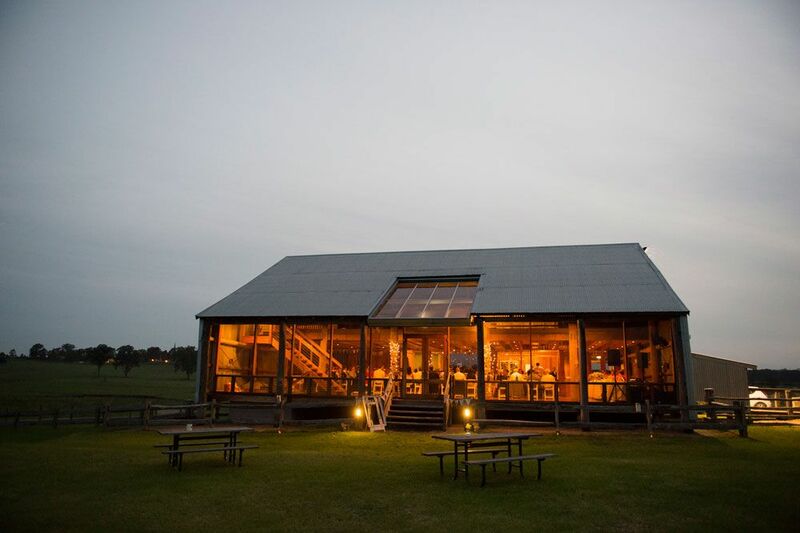 Their restaurant - Restaurant Cuvee, also has some magnificent sweeping views of their vineyard. 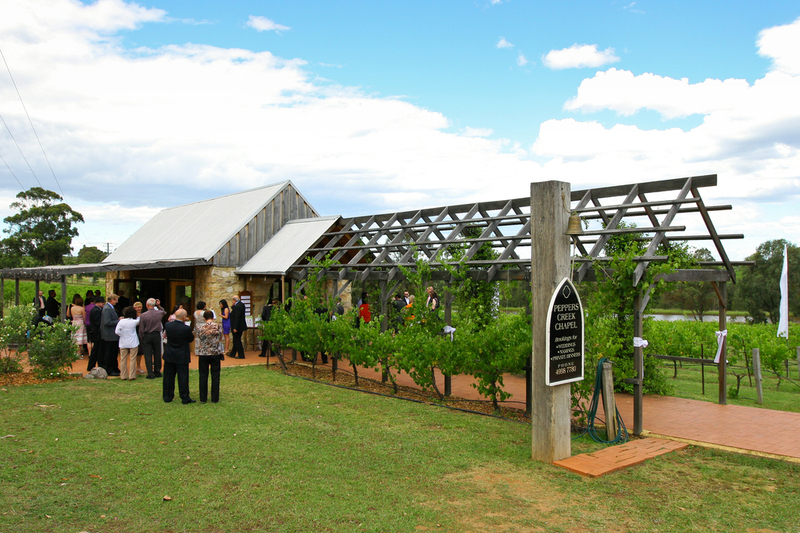 It provides the ideal backdrop for any Hunter Valley wedding reception. 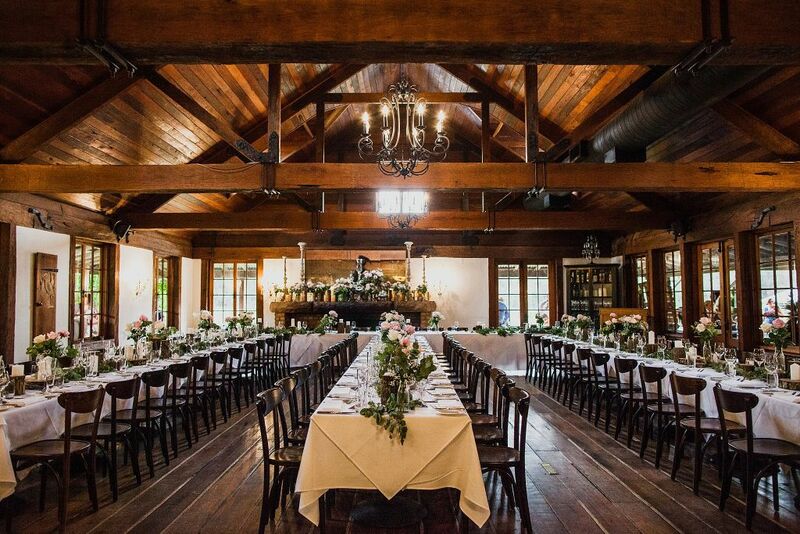 Peterson House caters to weddings of all different sizes and seats up to 140 people. 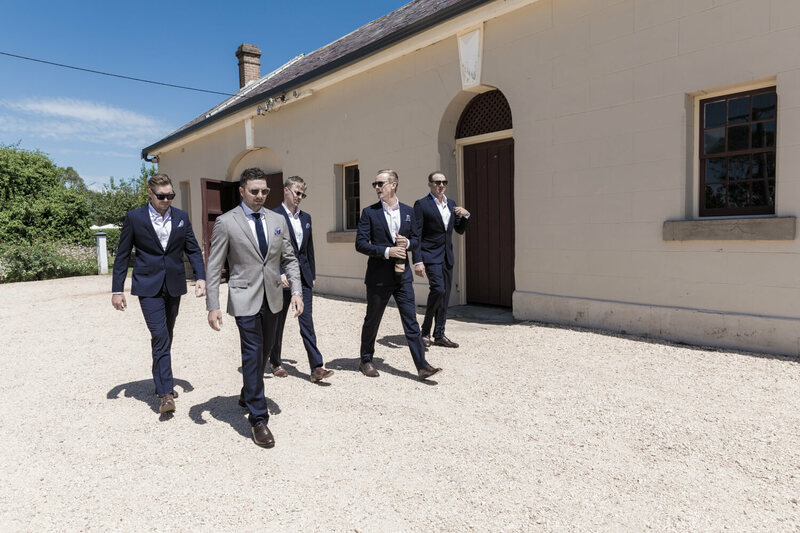 Their experienced staff can tailor a package that will suit the needs of any bride and groom. 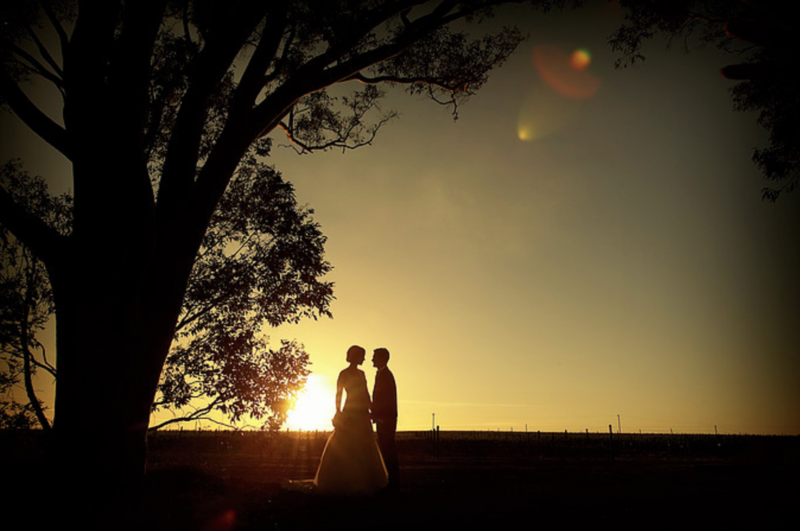 Their wedding coordinator will also lend a hand in the planning stages if you require it. 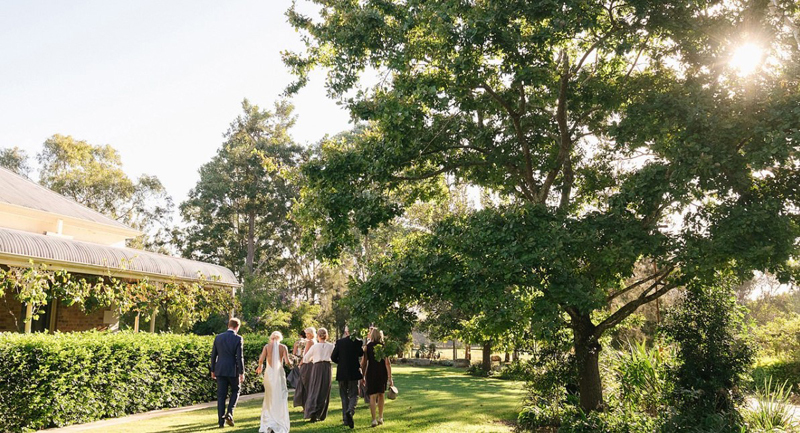 Wallalong house is the quintessential garden wedding venue. 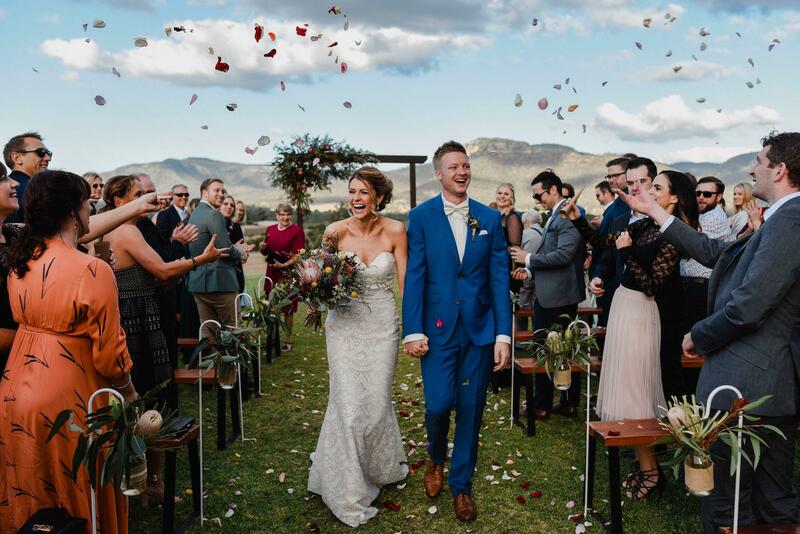 This venue has a rich history and sits atop a small hill that overlooks the entire low lying valley. 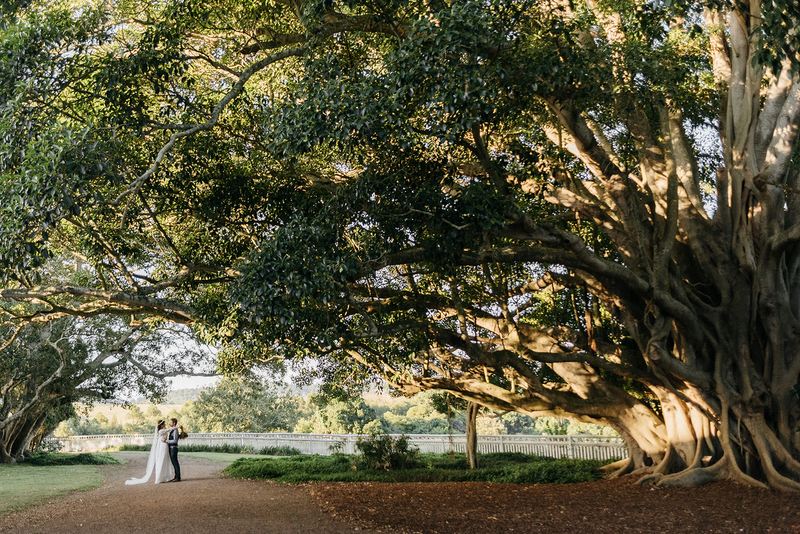 It has four 200 year old fig trees at the front of the homestead. 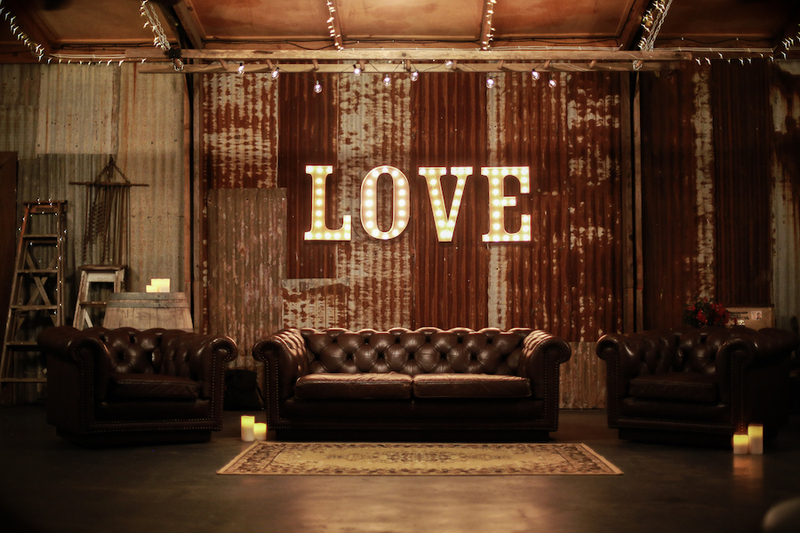 These can provide the perfect setting for your wedding ceremony. 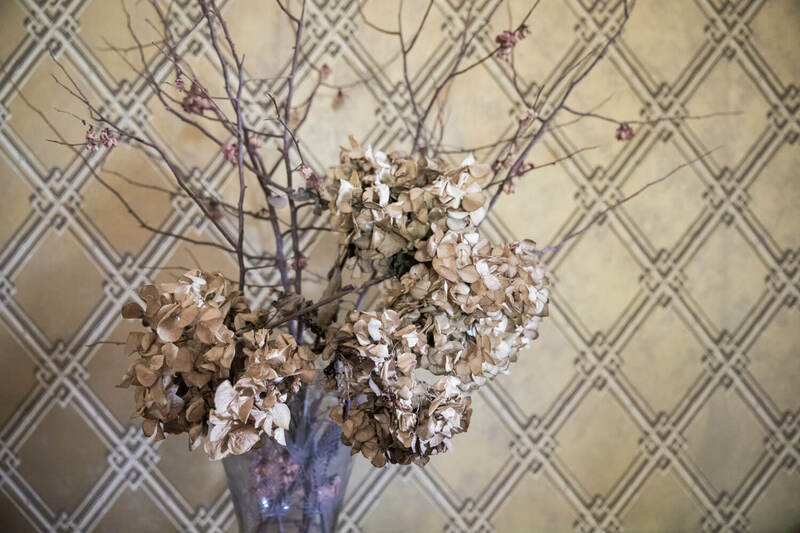 Wallalong house prides itself on its service and attention to detail. 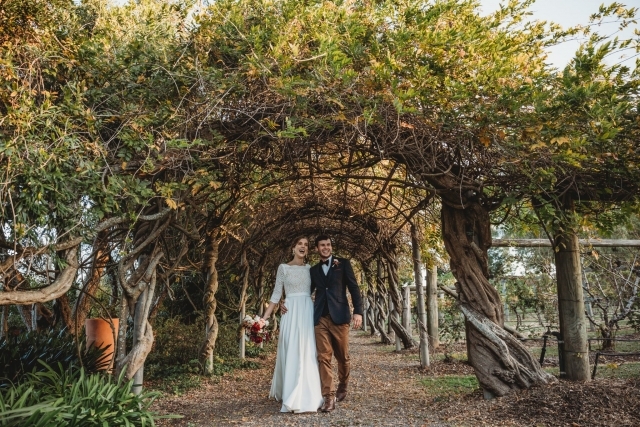 Their gardens are meticulously maintained and will provide the perfect backdrop for many photo opportunities. 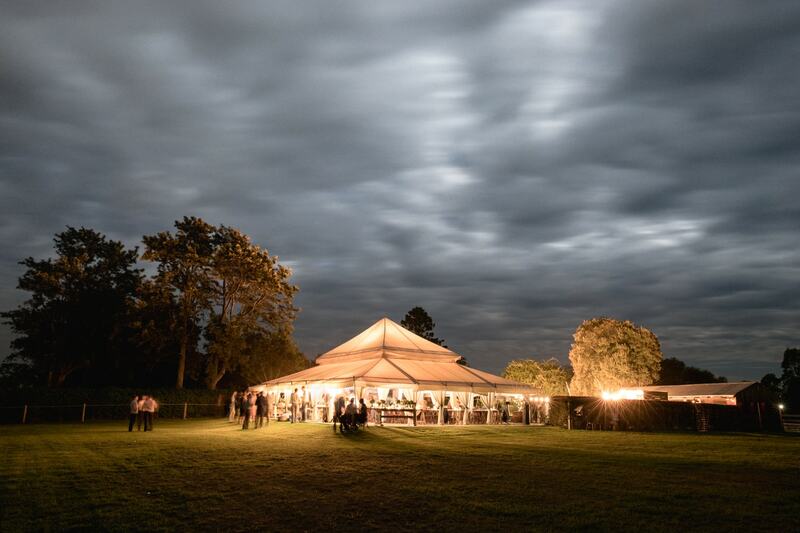 To host your wedding reception, Wallalong House has a giant marquee situated by the pool. They also have some accommodation on site for immediate family members and close friends. 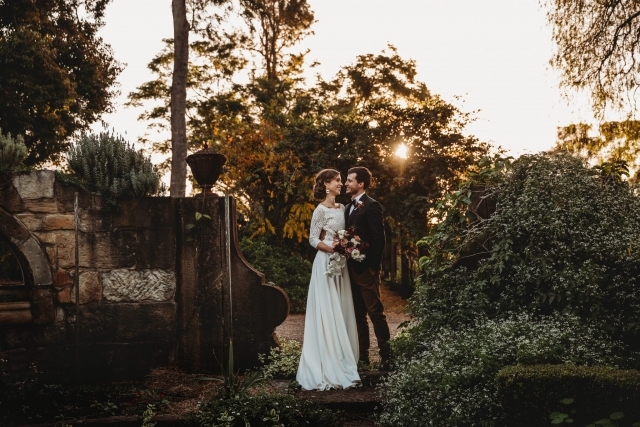 Owned and run by the same family, Mindaribba is the sister wedding venue to Wallalong House. 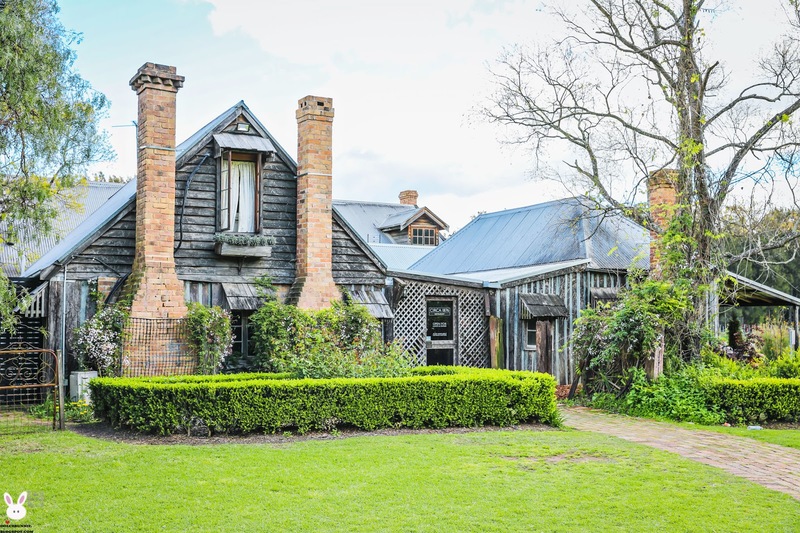 Mindaribba House was built in 1872 on the banks of the Paterson River. 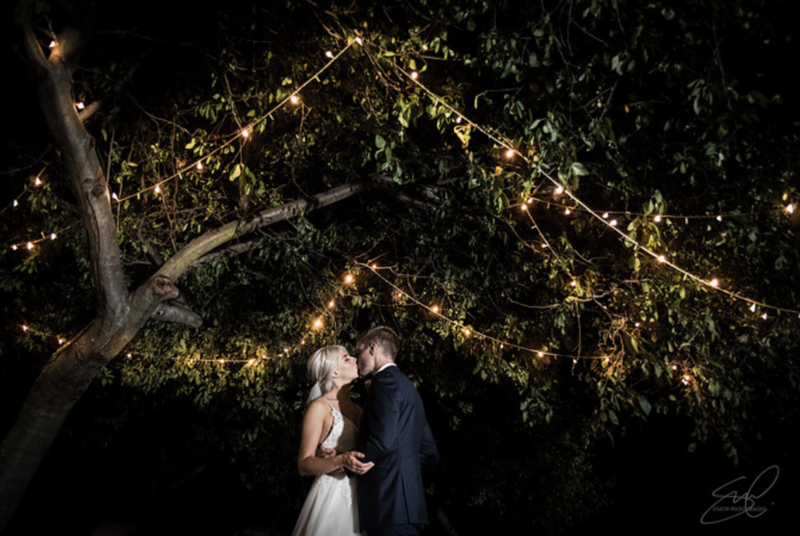 With high vaulted ceilings, a beautiful pool with festoon fairy lights, two bars, extensive gardens and stunning views, the home has been authentically and artfully restored into a stunning wedding venue. 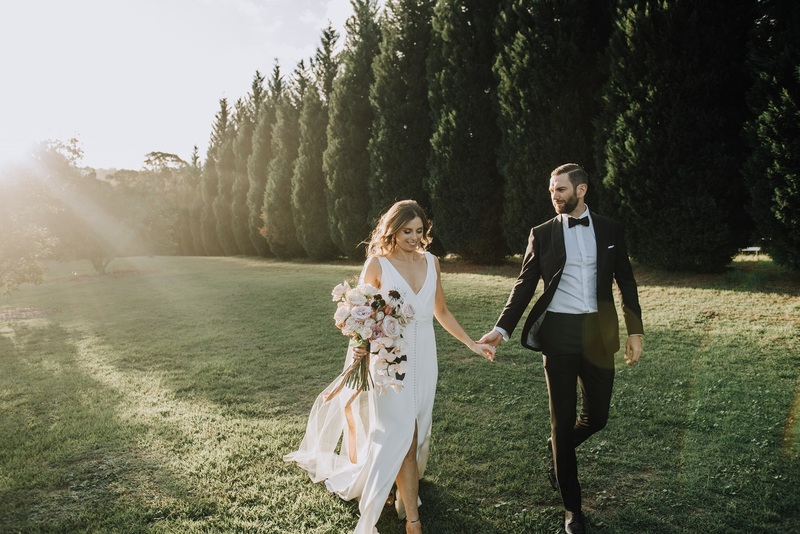 Located in a picturesque and secluded location, Mindaribba House is the wedding venue for any couple who want complete privacy throughout their wedding day. It can also be booked for the entire weekend, so you can stay and enjoy with family and friends. 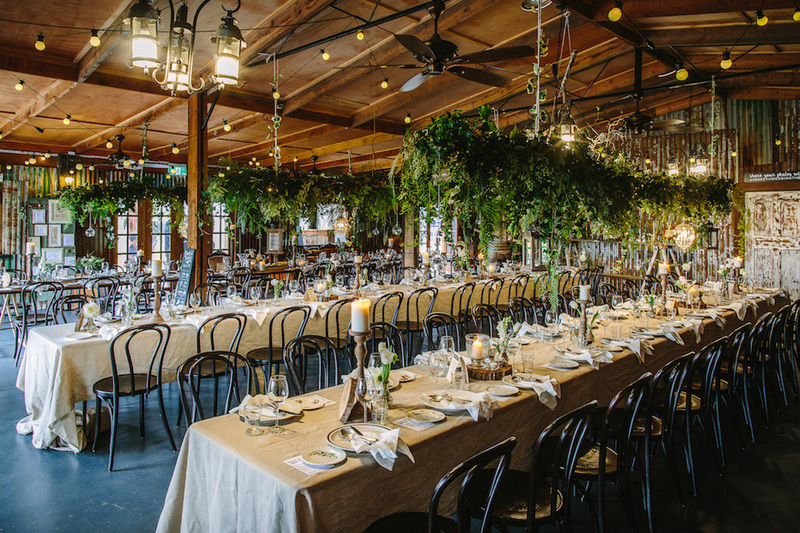 This venue offers a few catering options for you to choose from, these include: Mason Catering, Fennel & Co and Mexican Street Food. 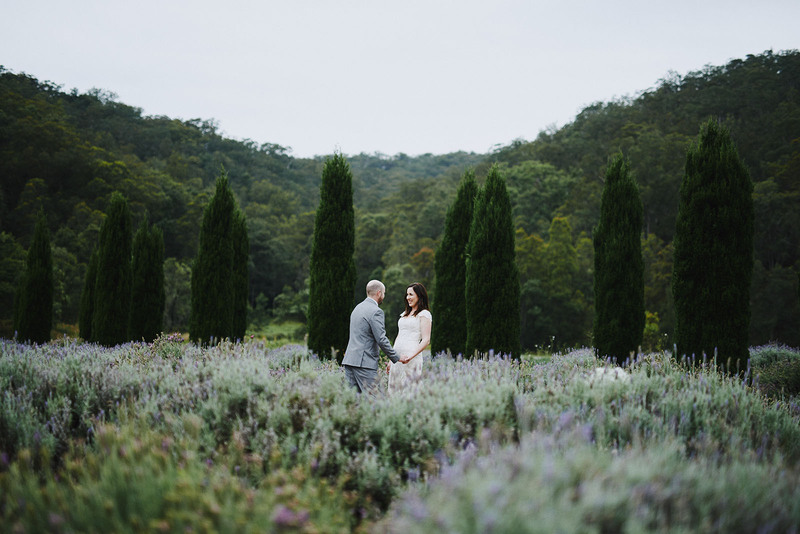 You simply can't book one of the many Hunter Valley wedding venues without checking out Albion Farm Gardens. 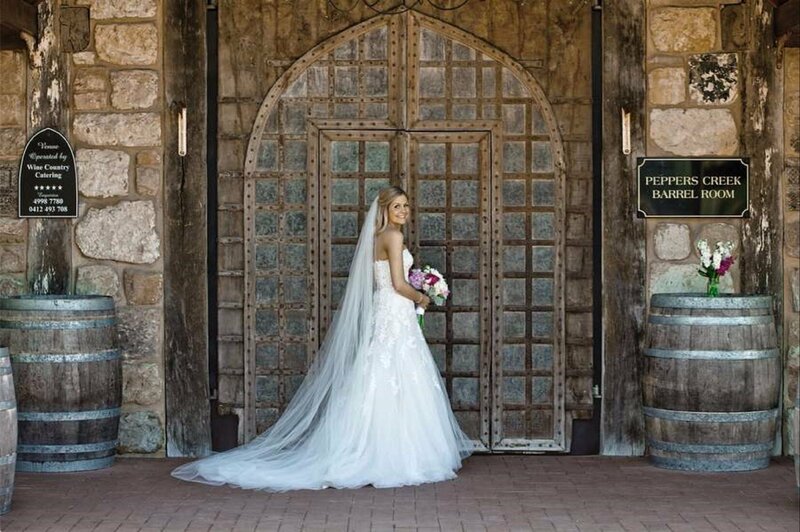 This venue is renowned for its stunning ceremony locations and wedding photography opportunities. 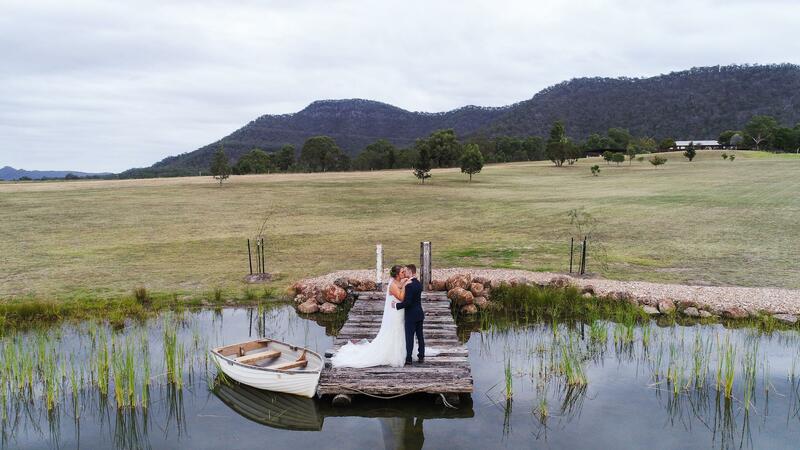 Albion Farm Gardens is a ceremony only venue but they do provide the next best thing in terms of a reception option. 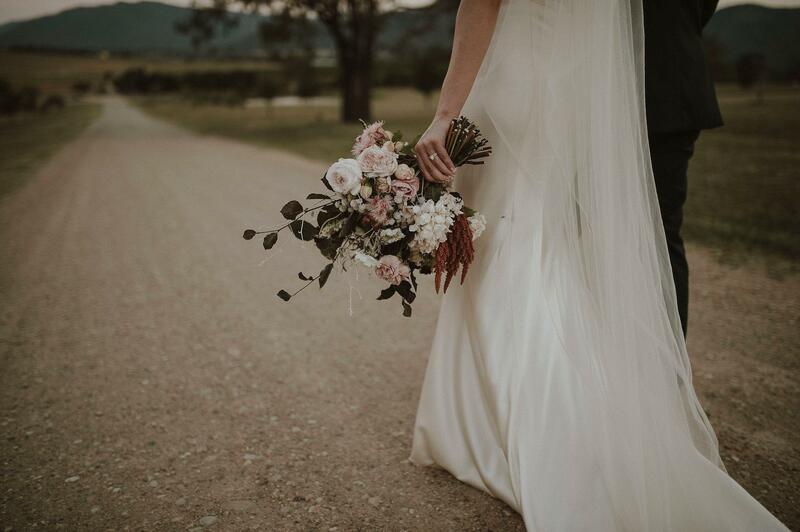 Albion Farm Gardens includes 100 acres of farmland and 25 acres of spectacular gardens for you to explore and use within wedding photos. 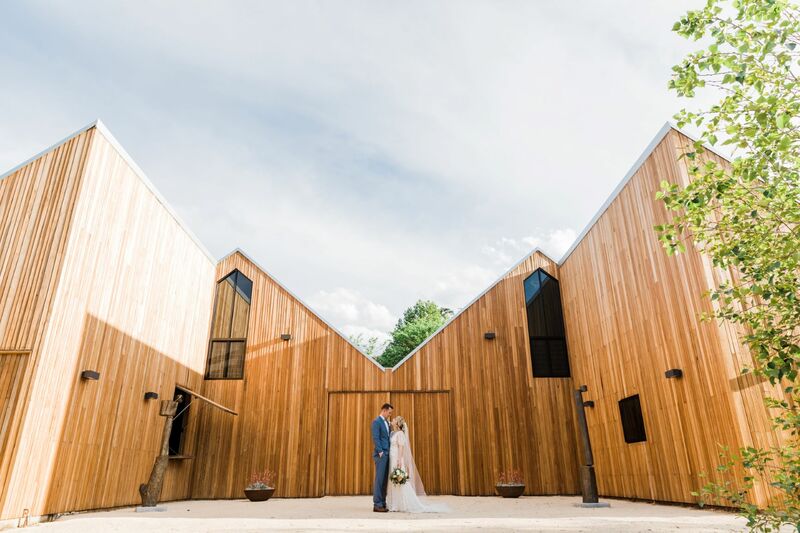 When you book, you receive an exclusive wedding ceremony in one of five stunning garden locations or inside the timber barn. 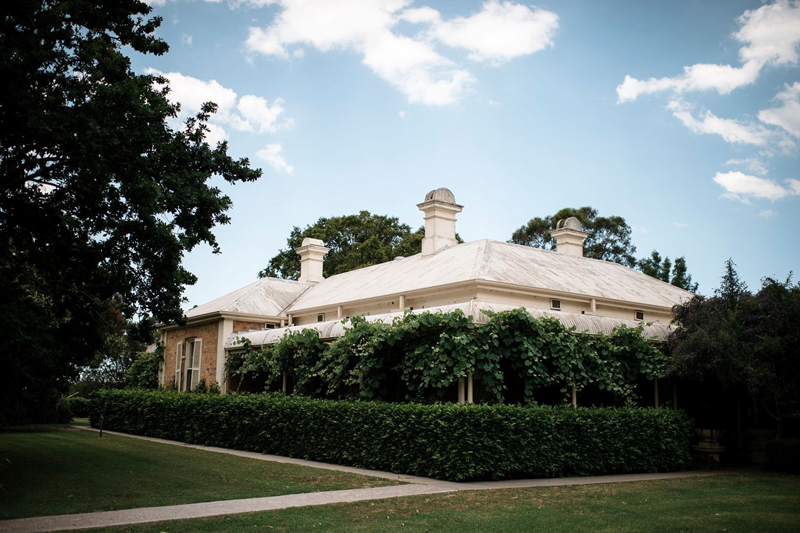 The carefully designed gardens include lake vistas, sandstone walls, rose gardens and wisteria walks. 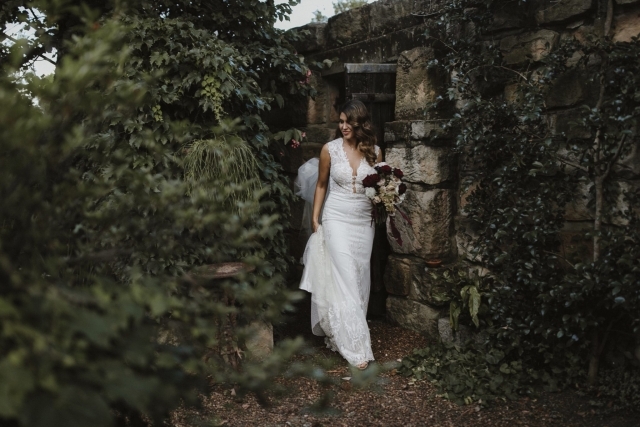 The gardens have been lovingly created and cared for over the past 40 years and are sure to provide a magical atmosphere for your special day. While they do not have a reception area on site, The Woodville School of Arts is a quaint country hall and is located just across the road. 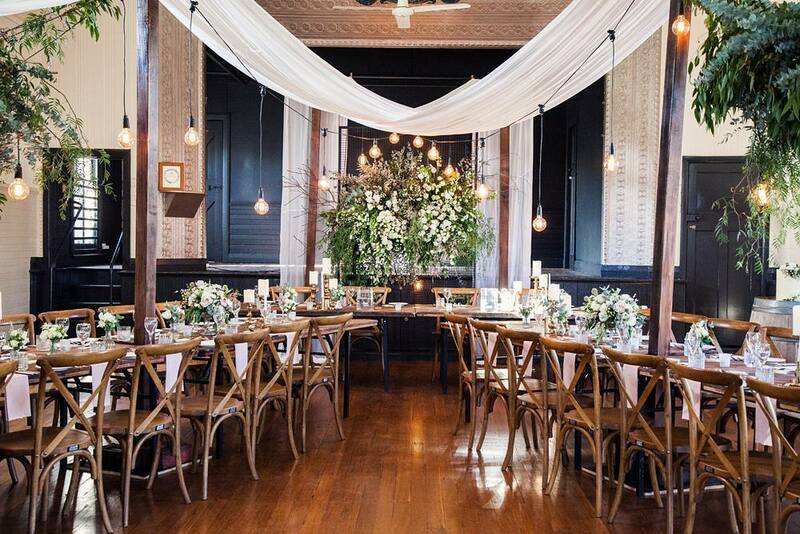 This makes for a wonderful reception option. 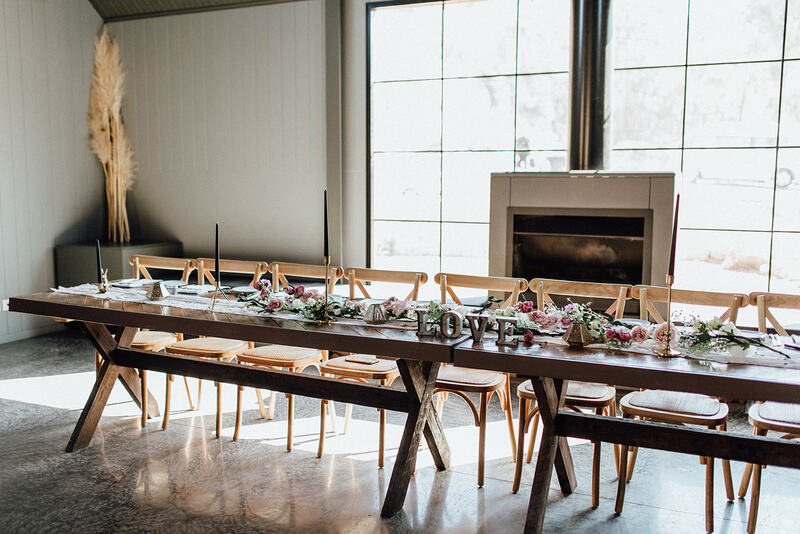 Here, each bride and groom can add personal touches, using the space as a blank canvas to create the reception they had envisioned. 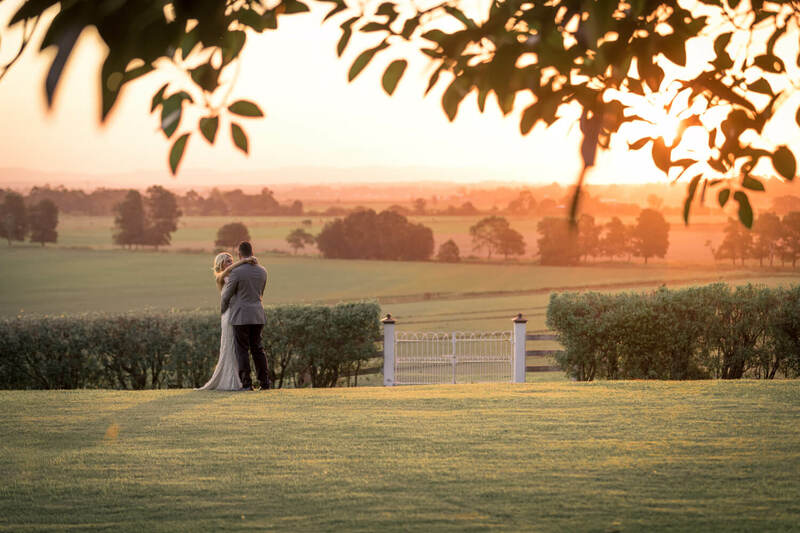 Adam's Peak Country Estate, is set in a stunning location in the Hunter Valley with views overlooking the surrounding landscape. 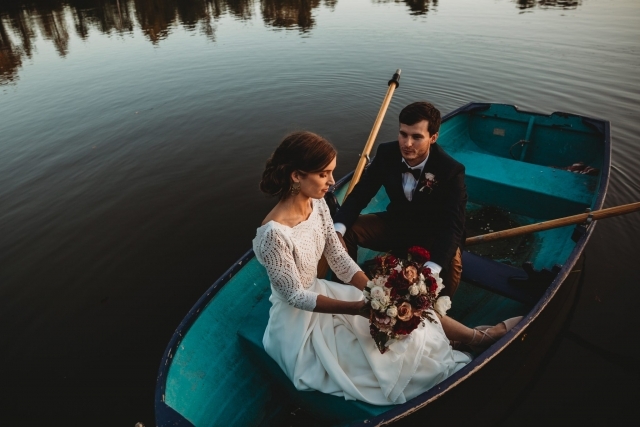 Here, they aim to provide a relaxed and enjoyable experience for your wedding and guests. 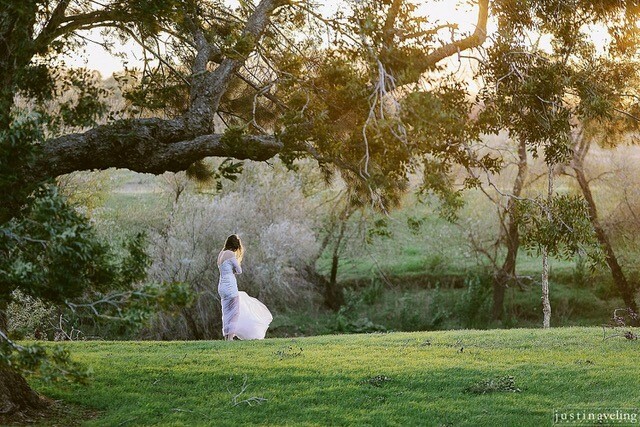 Giving you the freedom to design and create the wedding you want. 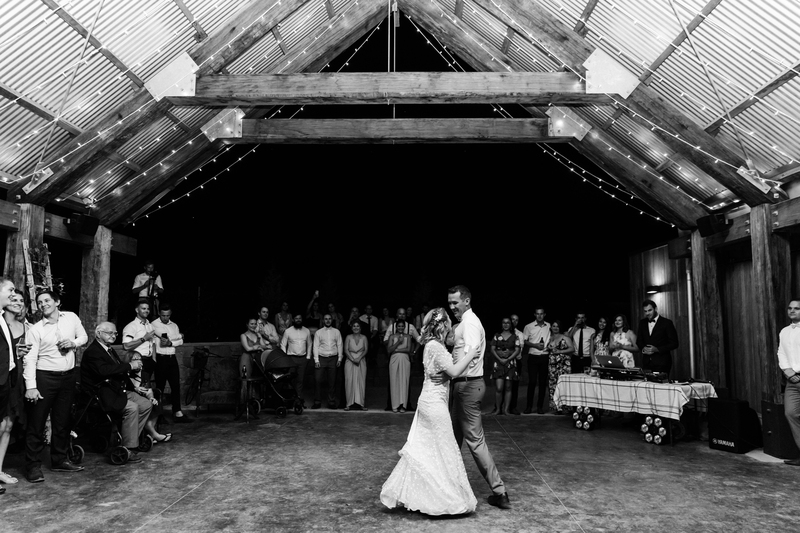 The venue has two location options for your reception - The Barn and Hay Shed. 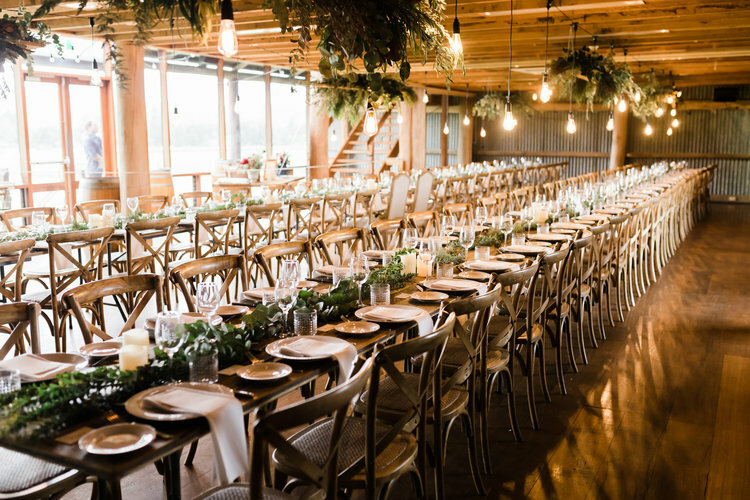 The Barn can seat up to 120 guests for sit down meals and 160 guests when it comes to cocktail receptions. 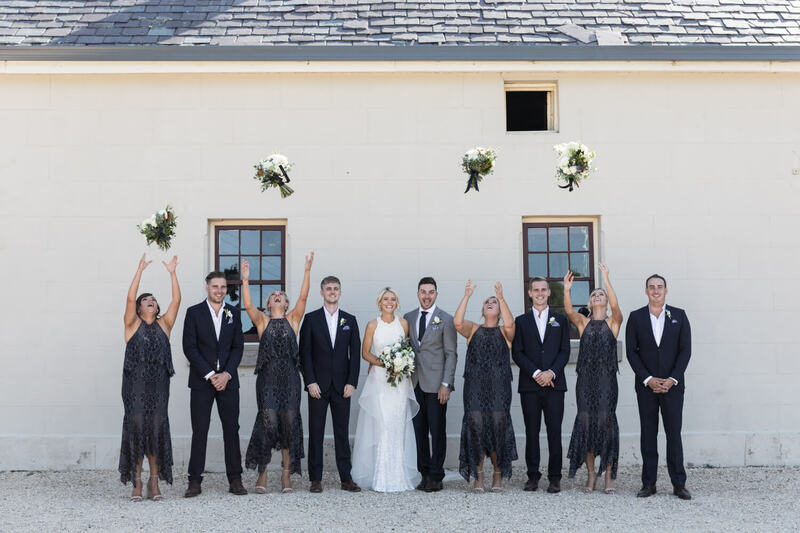 If you are planning a wedding larger than this, The Hay Shed will be the go. 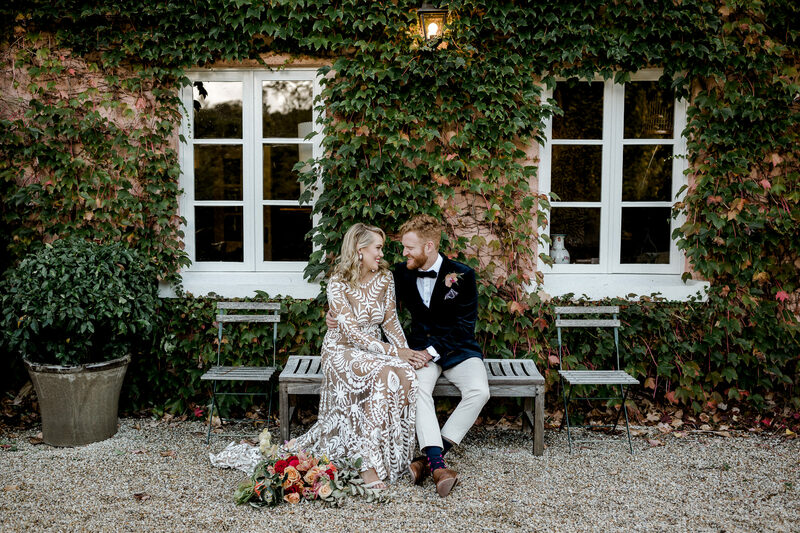 Steeped in rustic charm, they give you the ability to dress both reception options up or go with the minimal approach, it's entirely up to you. 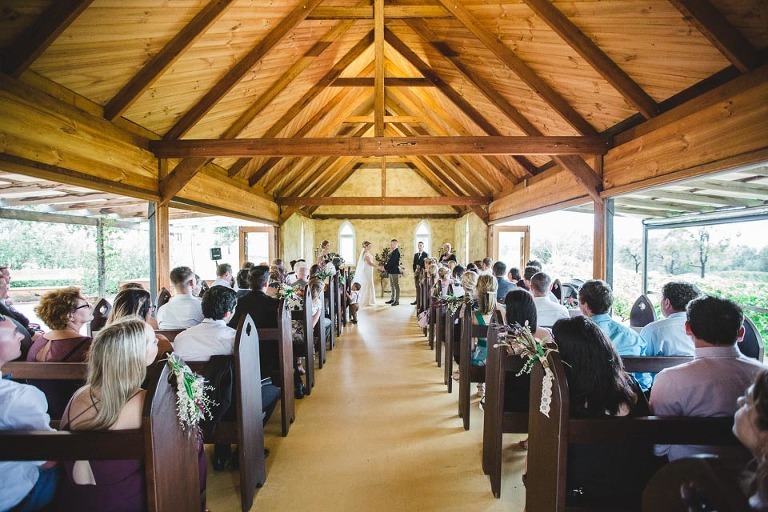 The Peppers Creek chapel is a cozy little building made of sandstone ready for your ceremony. 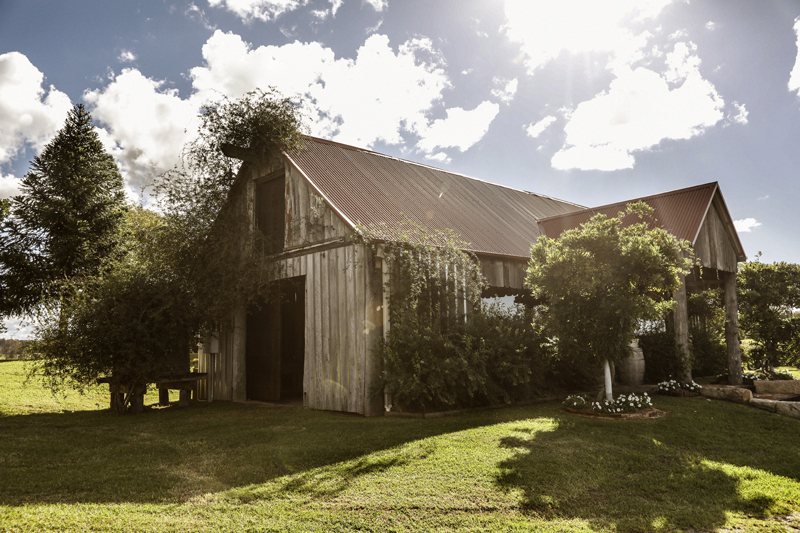 It sits perched on a small hill overlooking some of Pepper Creek's famous merlot vines. 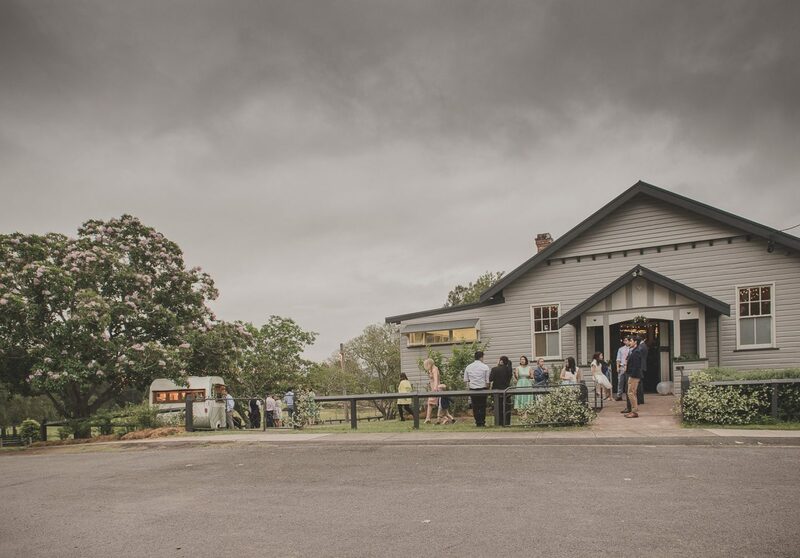 Situated off to the side of the chapel is Pepper Creeks barrel room waiting to play host to your reception later that evening. 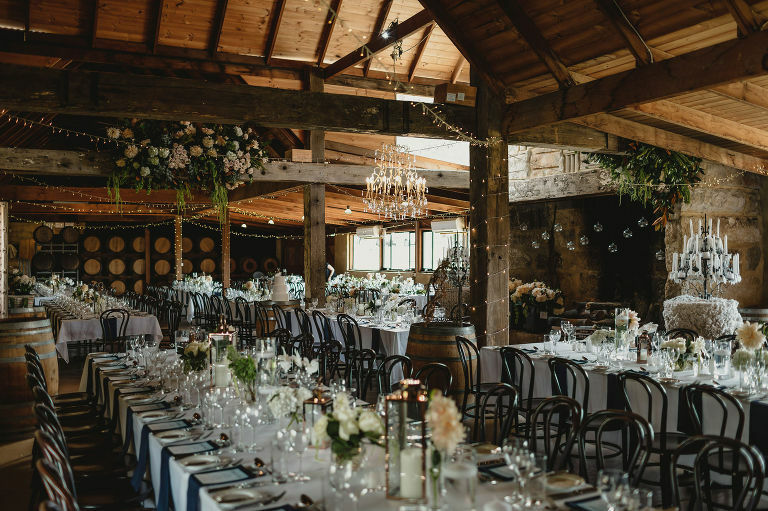 The Barrel Room is an impressive sandstone building made from century-old stone blocks. 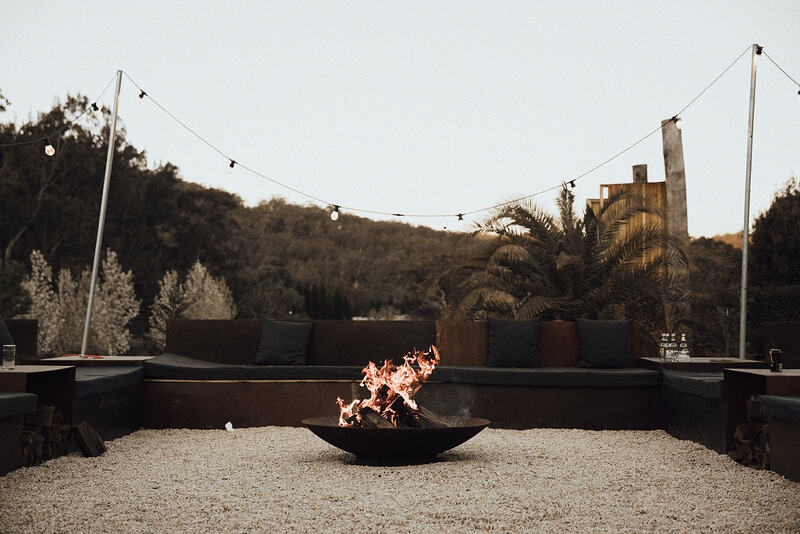 It includes a large entertainment area and is centred around a large five-meter wide fireplace with six meter high gabled ceilings. 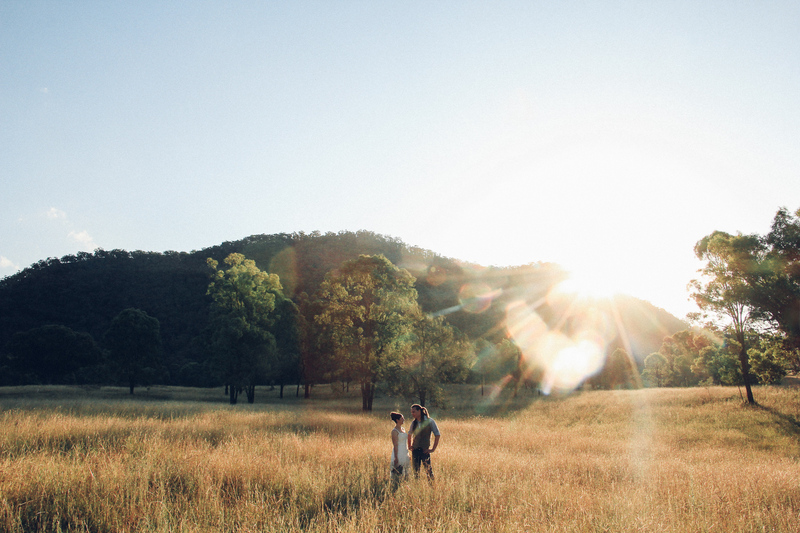 The Woodhouse and Barnstay at Redwood Park would have to be one of the finest Hunter Valleys wedding venues around. 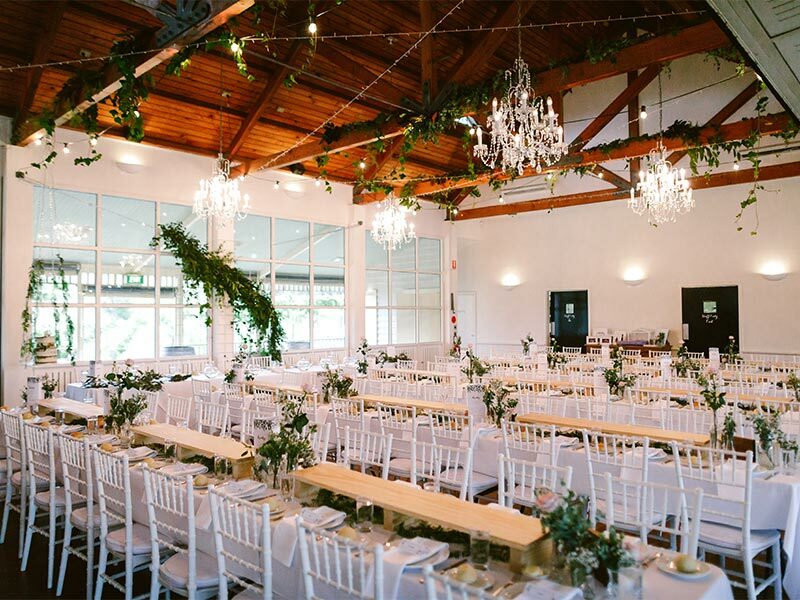 This is a purpose-built architecturally designed space for weddings and events. 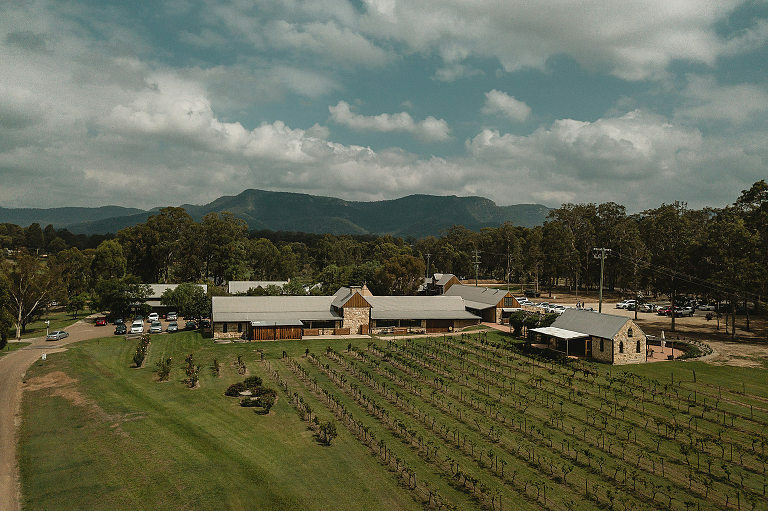 You won't find anything else like it in the Hunter Valley. 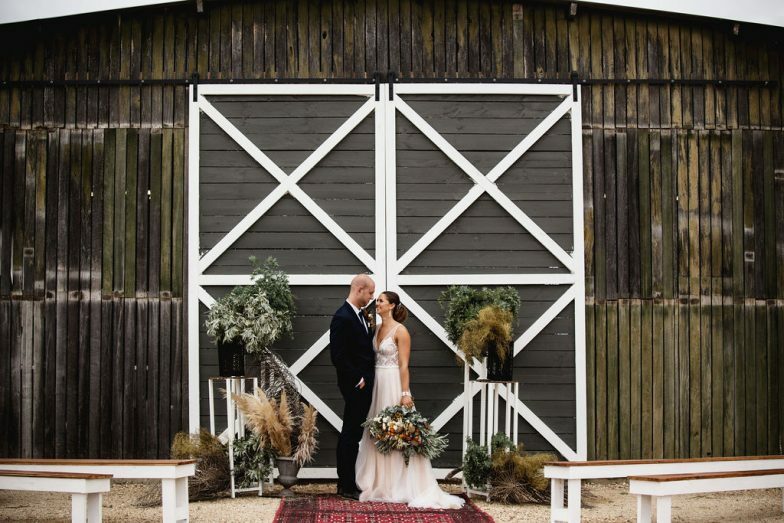 It is a beautiful timber building with a rustic but refined European elegance. If the building itself isn't enough to impress you, then some of it's features might. 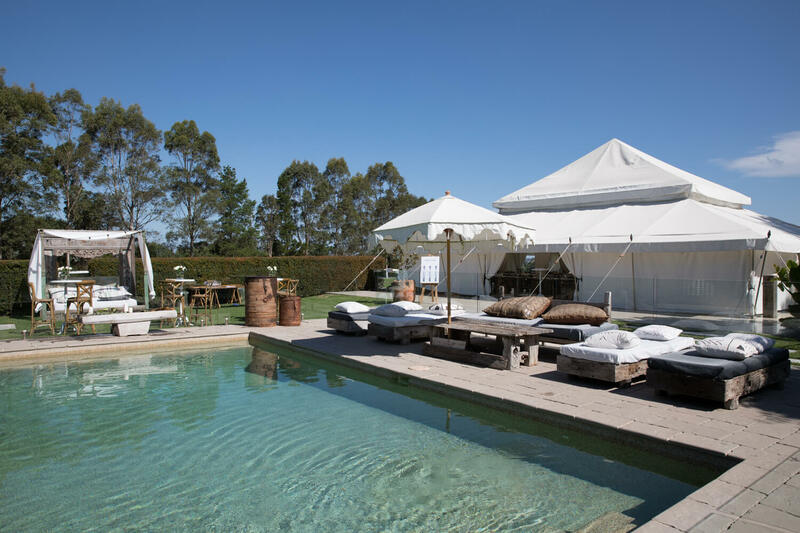 It has 7m ceilings, 4m windows, a freestanding fireplace, a bar, a huge outdoor undercover dancefloor/lounge area, outdoor firepit with integrated lounge seating and entertaining courtyard. The Woodhouse is also fitted out with a 12 speaker commercial sound and PA system. Any musician will love this as they can plug straight into it. The Woodhouse itself is approved for up to 150 people. 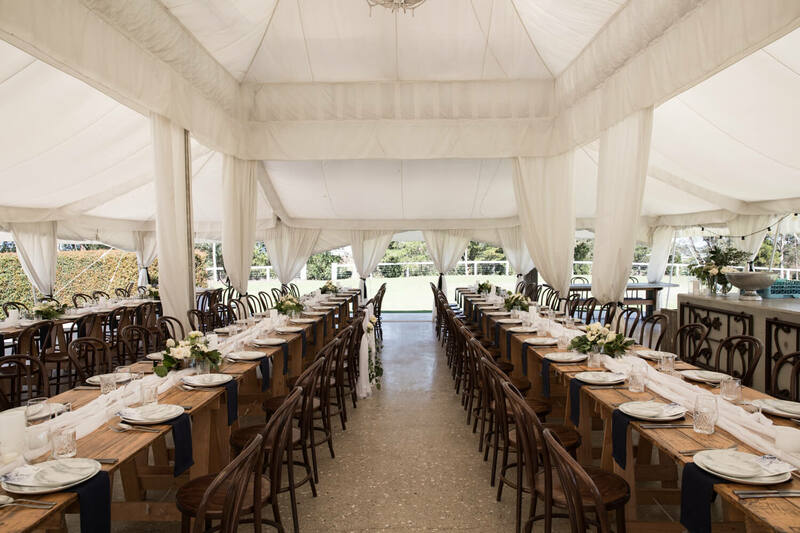 This includes both sit down or canape style weddings and event. 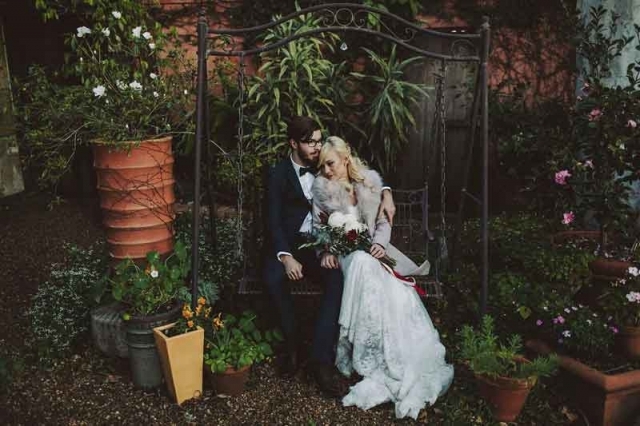 Wedding guests will enjoy the delicious flavours of food created by their exclusive caterers Tess and James from Fennel & Co. They will ensure that your guests rave about the food for years to come. 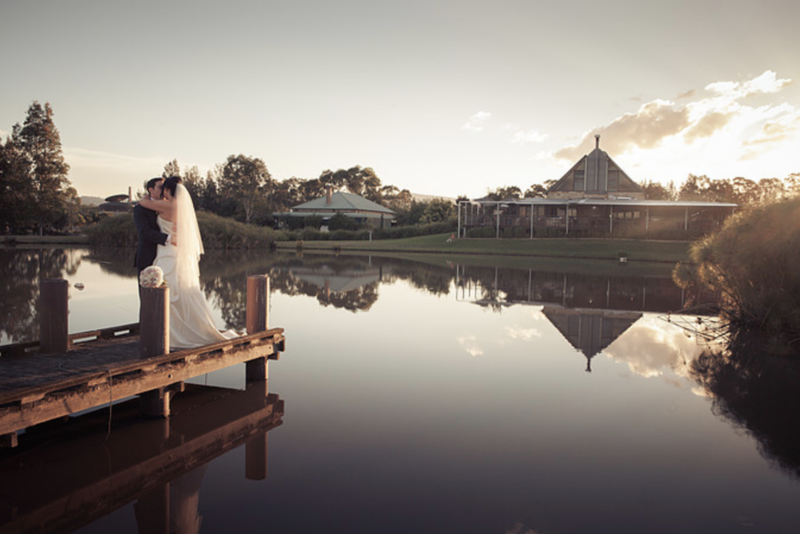 Tocal Homestead & Function Centre is a premium venue for wedding receptions in the Hunter Valley. 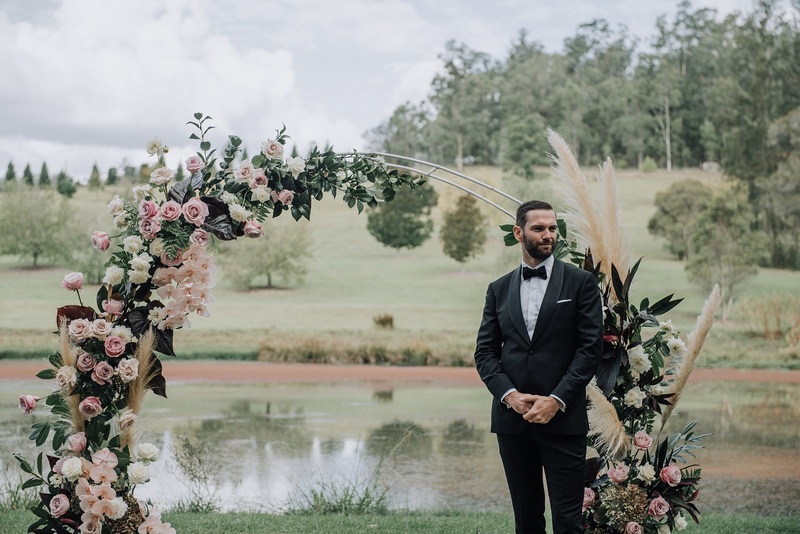 This Hunter Valley wedding venue is perfect for couples who are after a private, out of the ordinary but traditional space to hold their wedding. 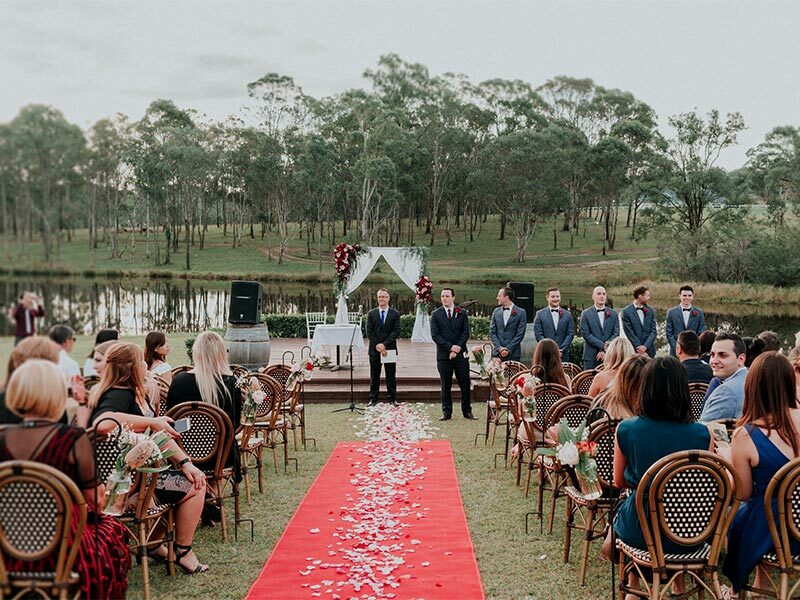 With plenty of options for your ceremony, the Tocal Homestead will have something for everyone. 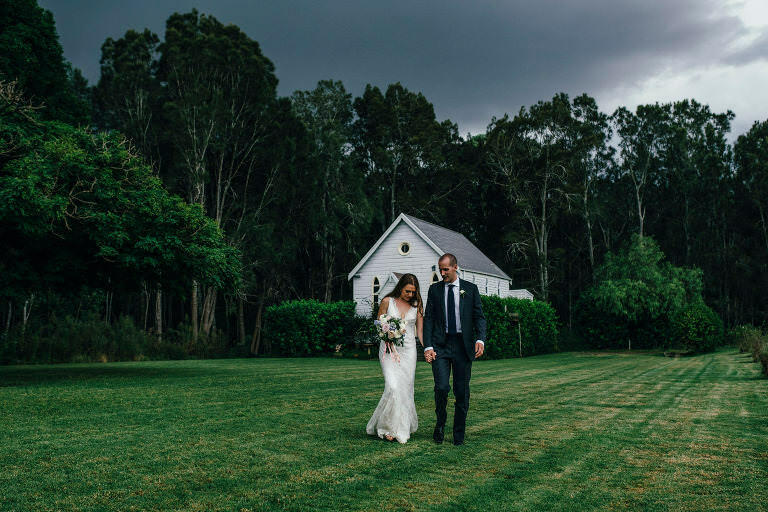 These location options can include the Tocal Chapel, under the giant fig trees, in the homestead garden or Blacket Barn. 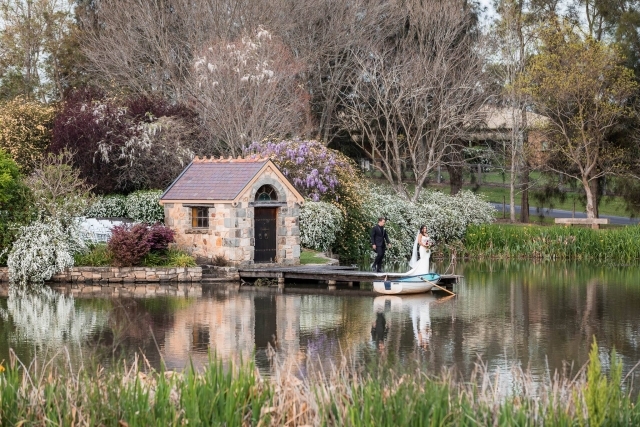 Once your ceremony is complete you can find a range of picturesque places in the garden to take your wedding photos. 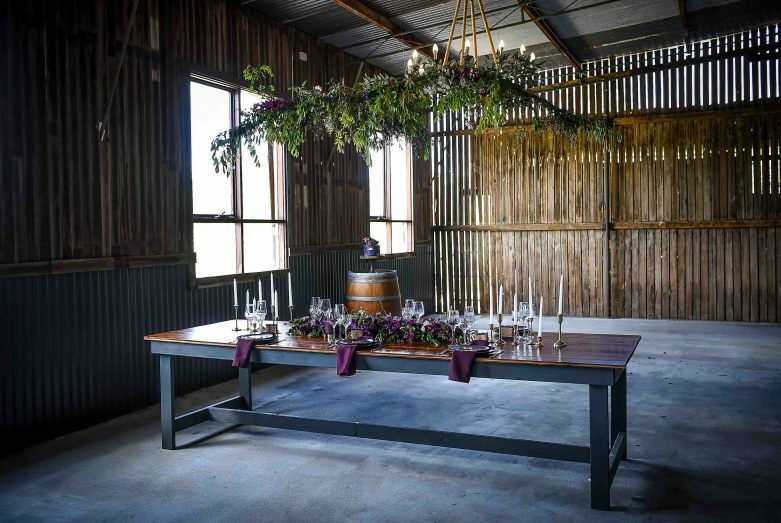 The interior of the Hay Shed has been transformed into a modern function venue with extensive use of recycled timber. 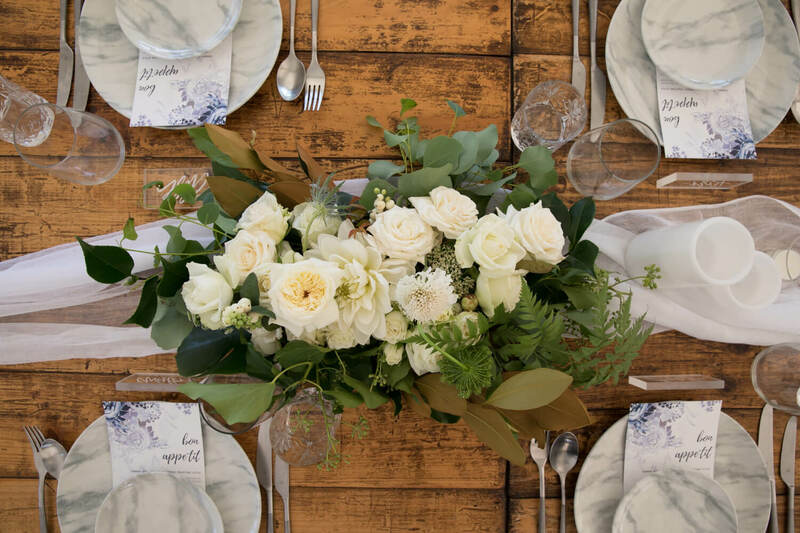 With a rustic feel, it's the perfect place to hold a seated dinner or cocktail party. 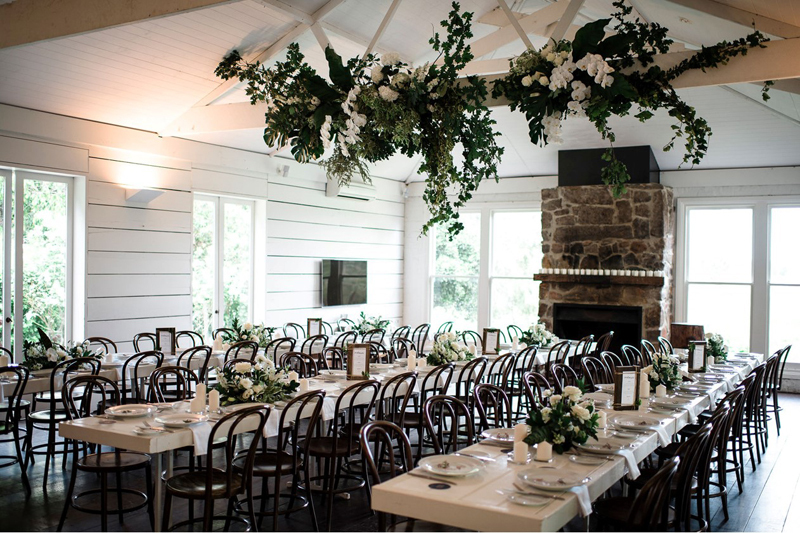 Next on our list of Hunter Valley wedding venues is Redleaf Wollombi. 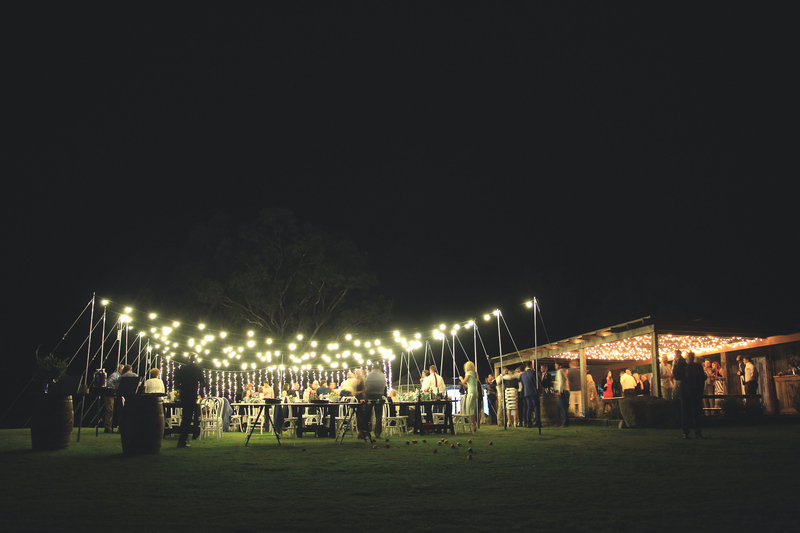 This venue sits on a 100 magical acres which is only 3km from the town of Wollombi. 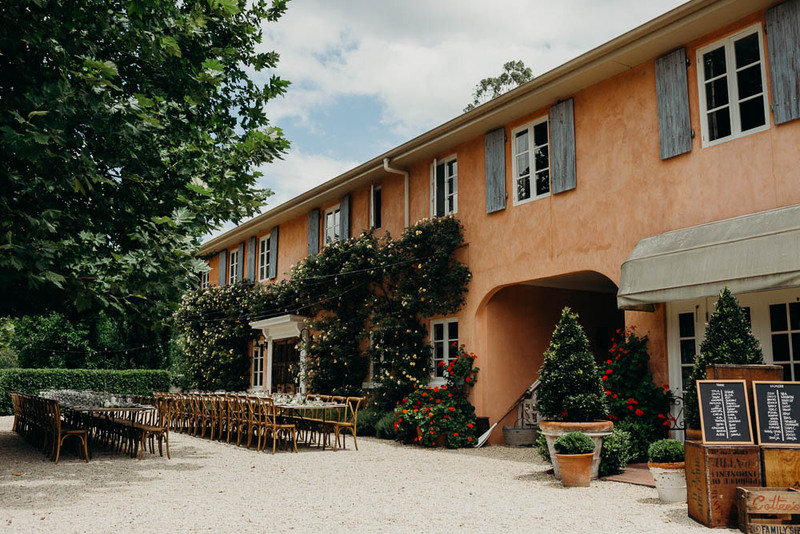 The luxury country retreat, with 10 acres of manicured gardens takes on a little Italian influence from Tuscany itself. 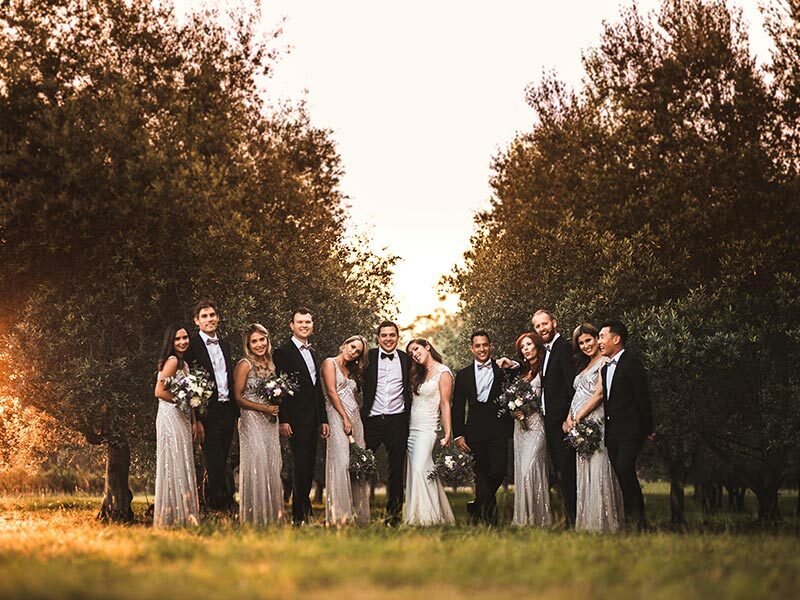 It is the perfect location for a weekend wedding with family and friends as it is secluded, peaceful, indulgent and private. 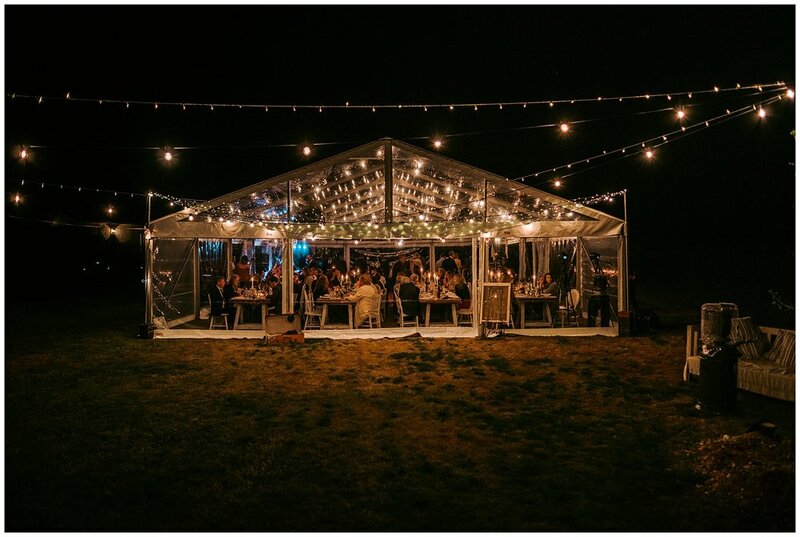 For an intimate wedding of 60 you can use the Redleaf Barn or for larger wedding parties there are options to erect a marquee on the lawn. 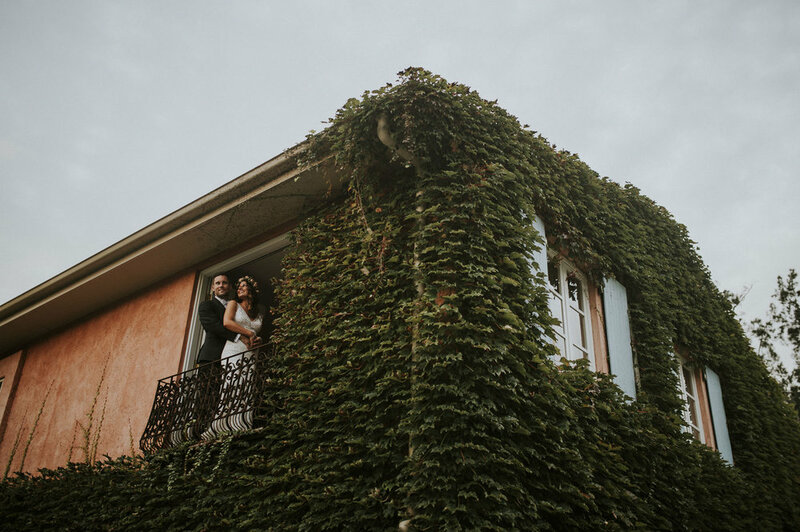 Circa 1876 is located not far from the 'The Convent', another premier wedding venue and hotel. 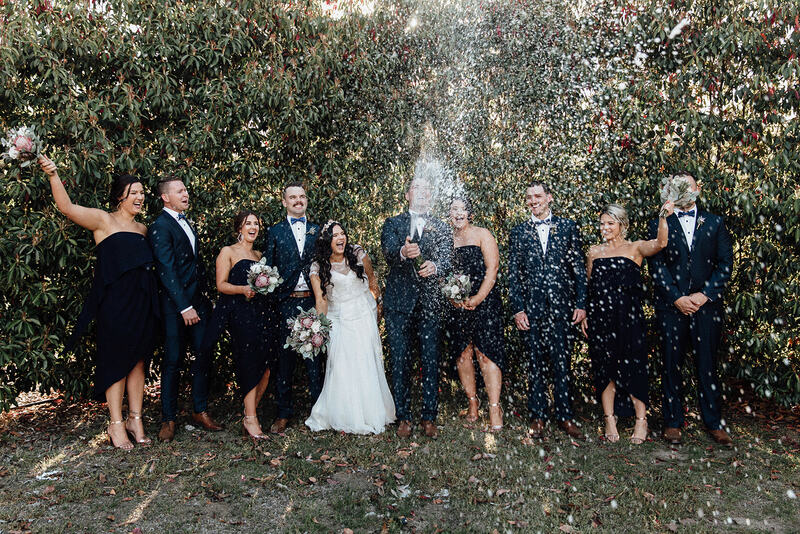 It is owned and operated by the same company, so you can trust the Circa 1876 team to help you turn your dream wedding into a reality. 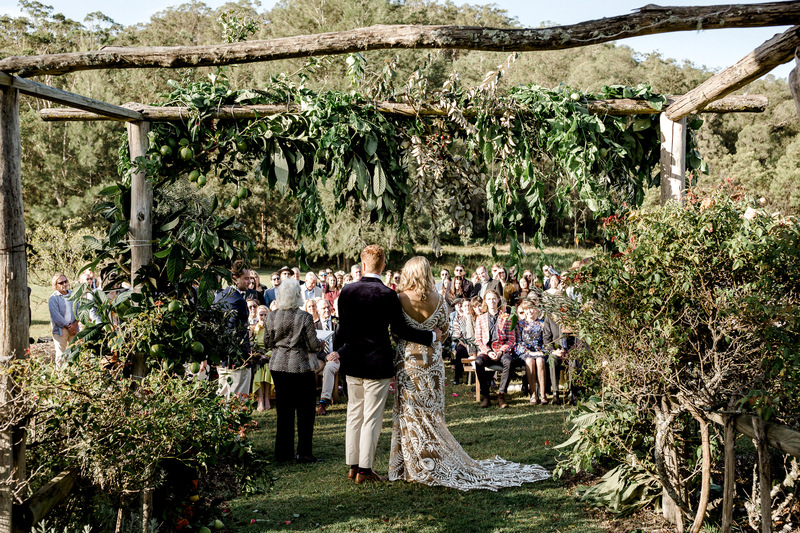 Their team has years of experience and know exactly what is needed to create memories that will be treasured forever. 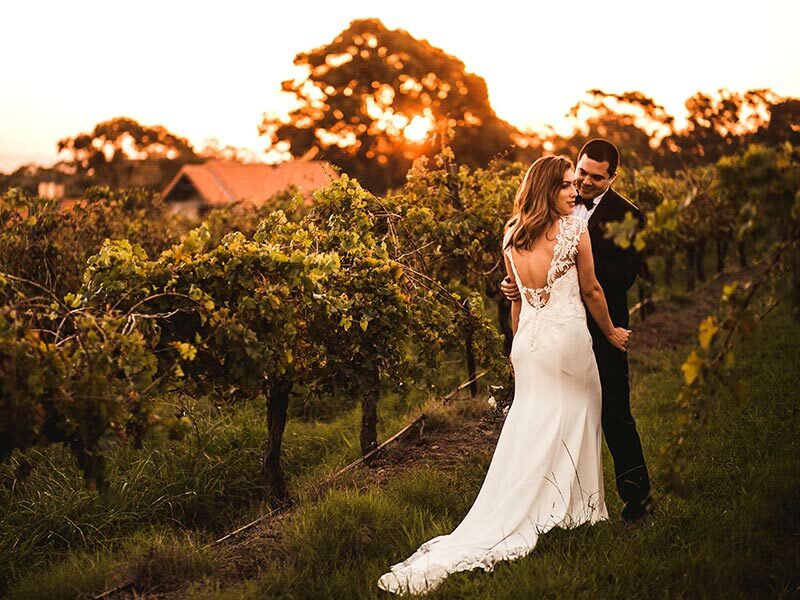 Celebrate your love with family and friends in this truly beautiful setting as it is one of Wine Country's most sought after venues. 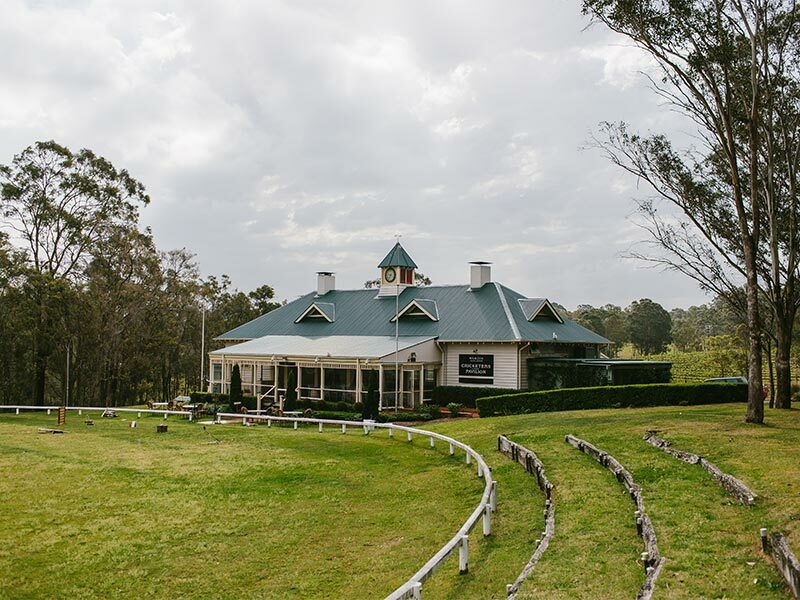 Circa 1876 offers a spectacular wedding location set against the picturesque Hunter Valley. 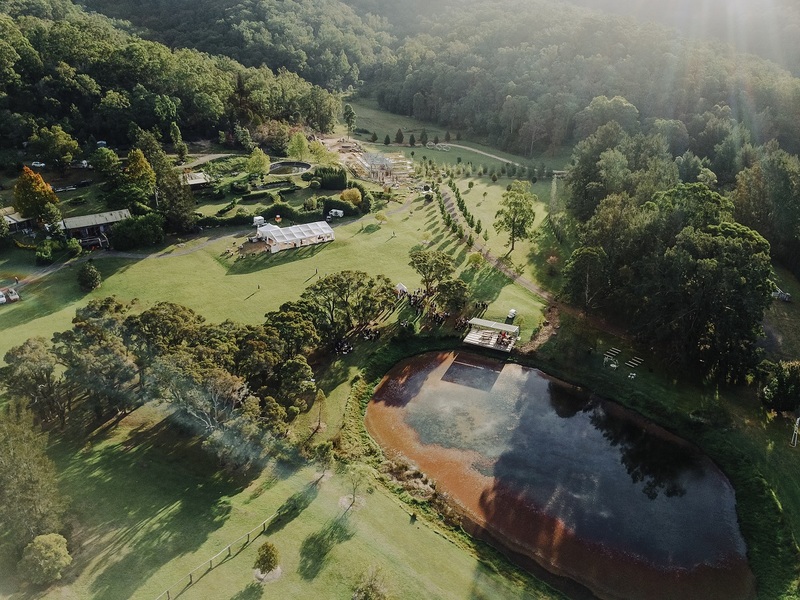 Enjoy sweeping views of the estate and escarpment along with superbly manicured gardens located within The Convent Hunter Valley. Circa 1876 can seat up to 140 people. 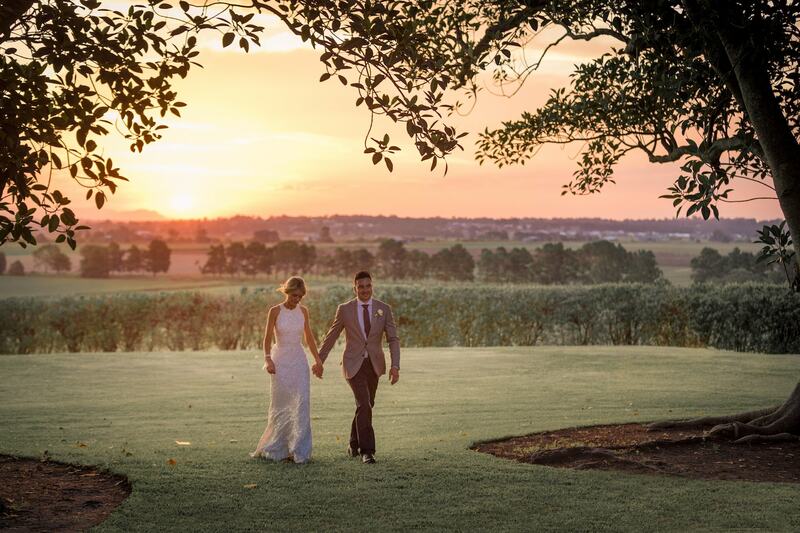 Moravia Park is the last of The Hunter Valley wedding venues that Lonely Hunter Weddings has to recommend. 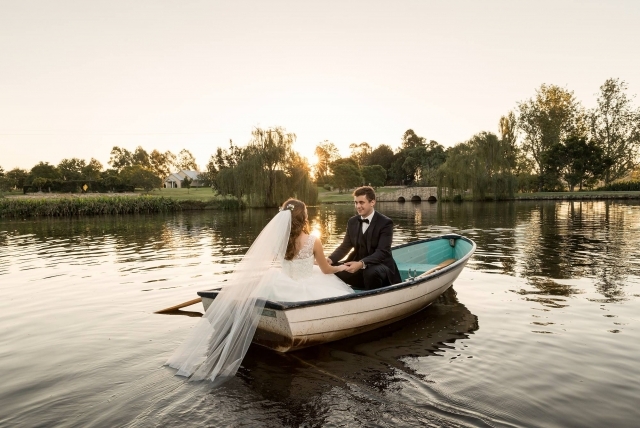 They have a range of packages to suit each bride and groom's individual needs and requests. 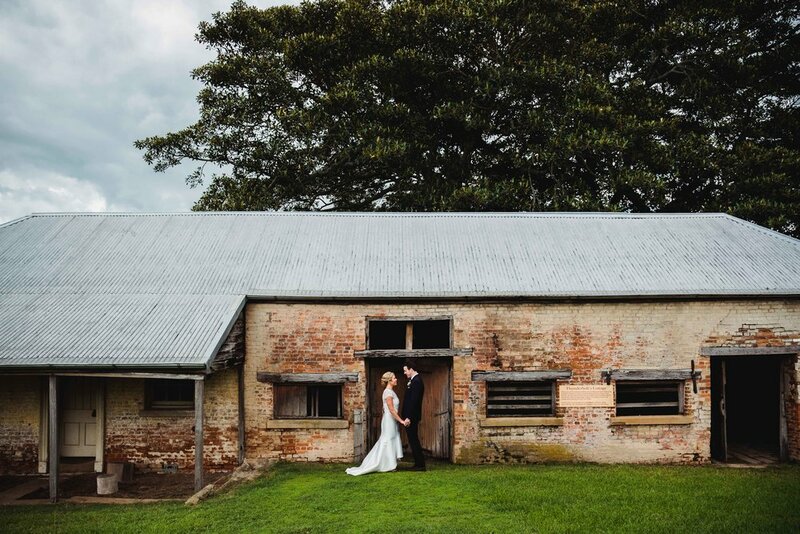 Utilise the stunning barn at Moravia park for your wedding and bring your vision to life. Do it yourself or bring your stylist in, it's totally up to you. 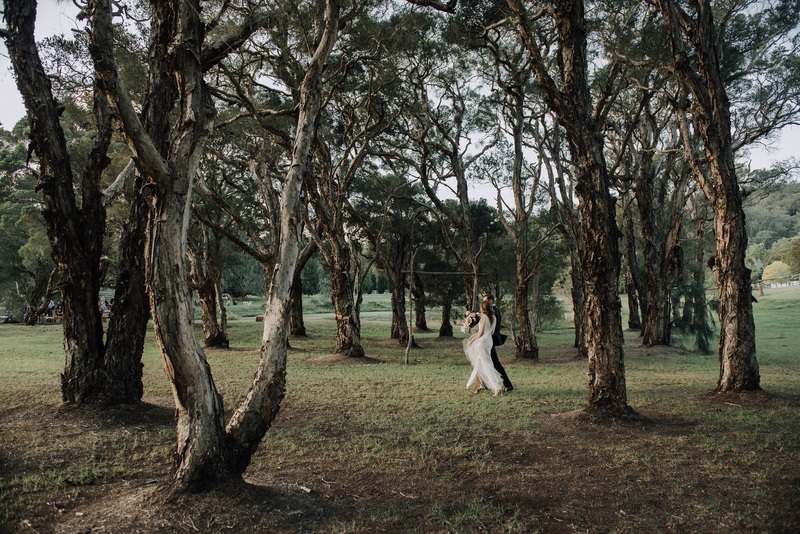 Use the surrounding landscape of Moravia Park to find those perfect ceremony and photo locations for your wedding. 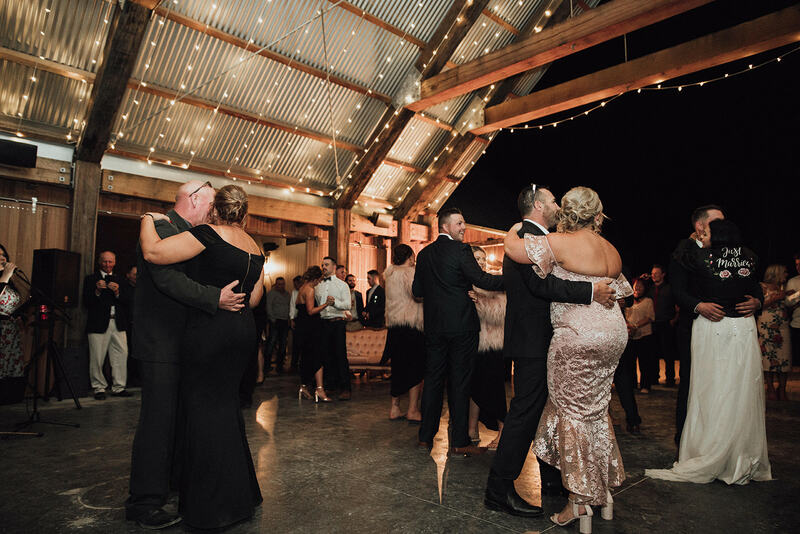 The barn can cater for 150+ guests will be ready and waiting for you to entertain your guests in when the evening draws near.